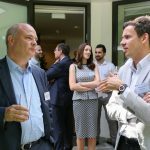 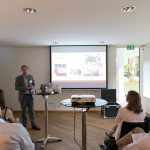 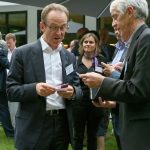 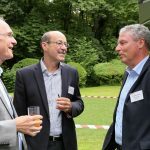 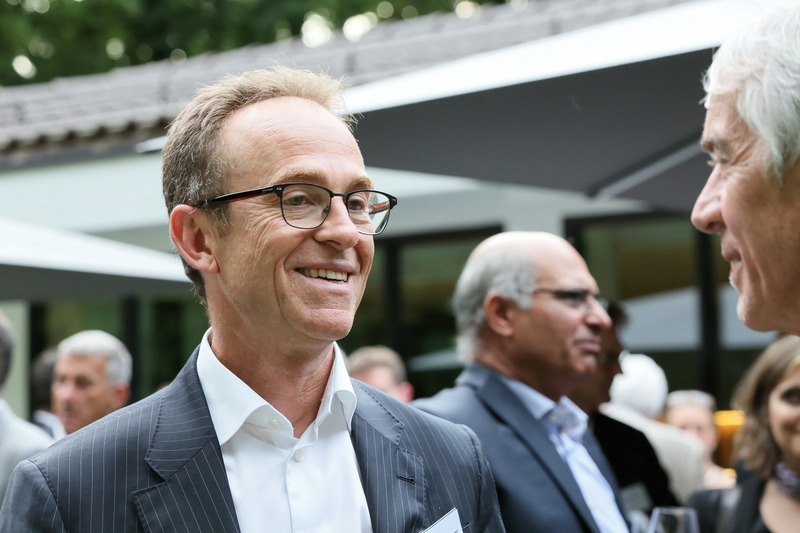 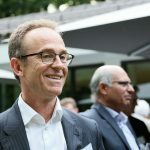 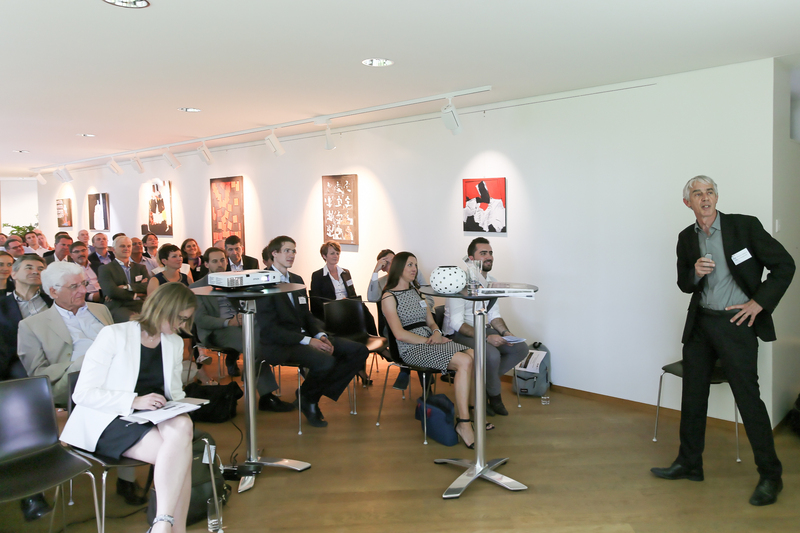 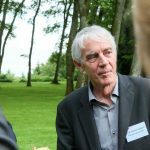 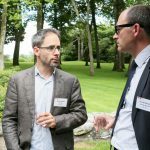 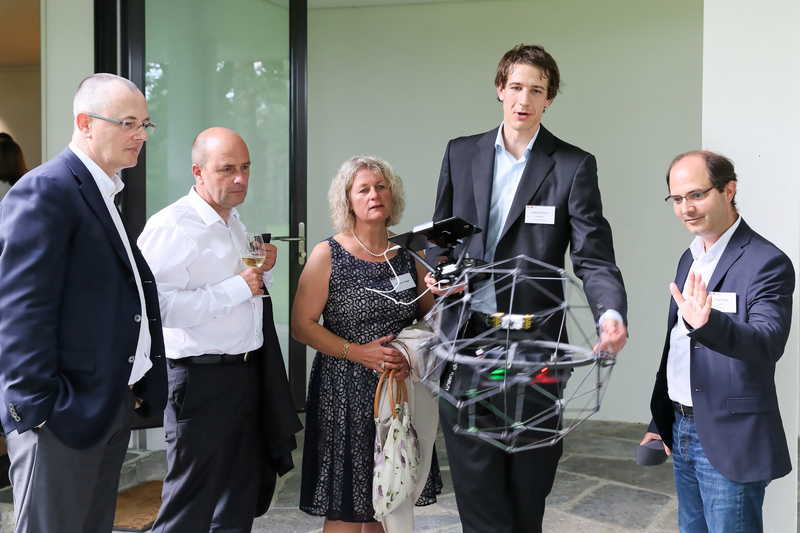 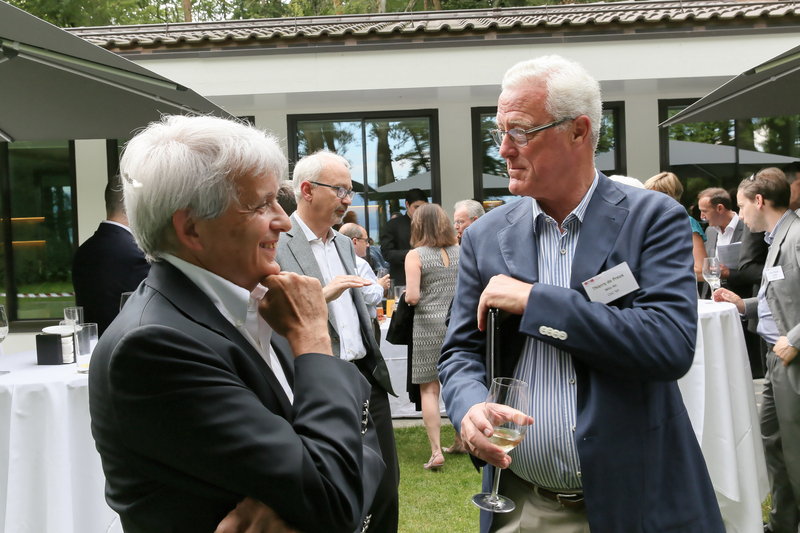 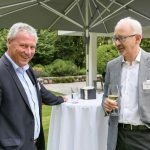 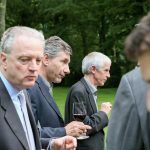 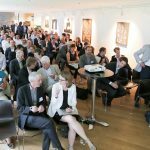 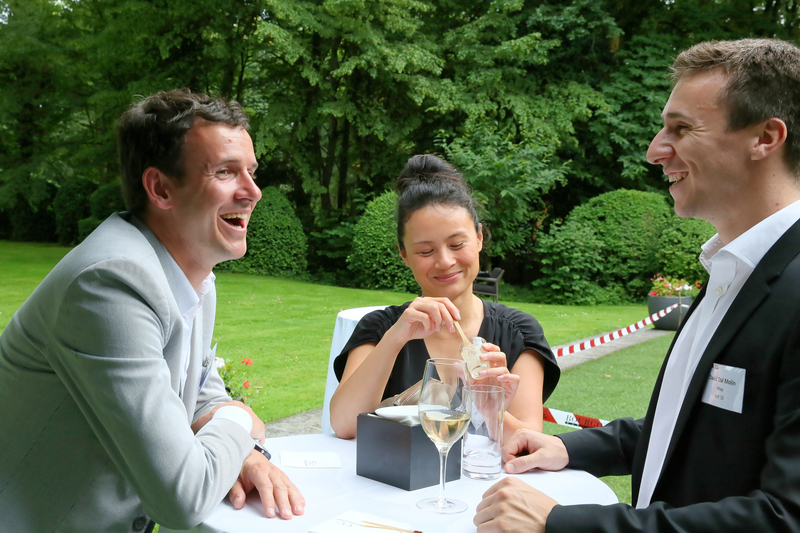 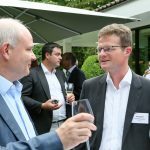 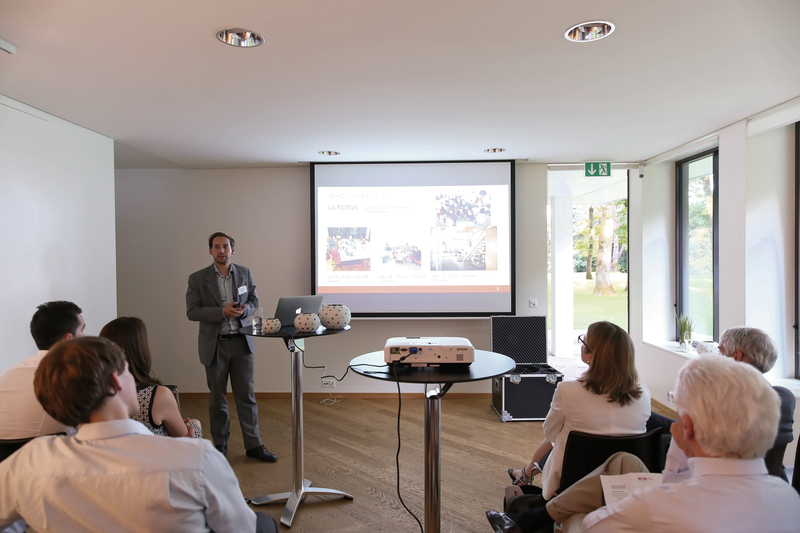 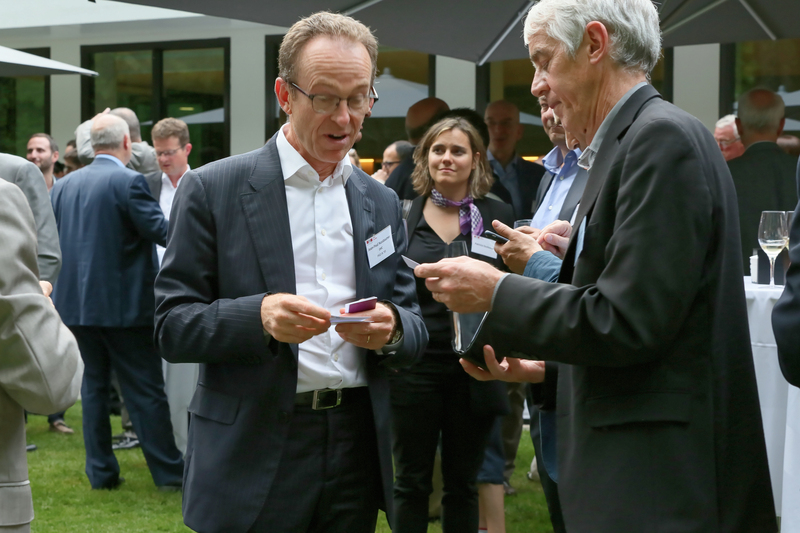 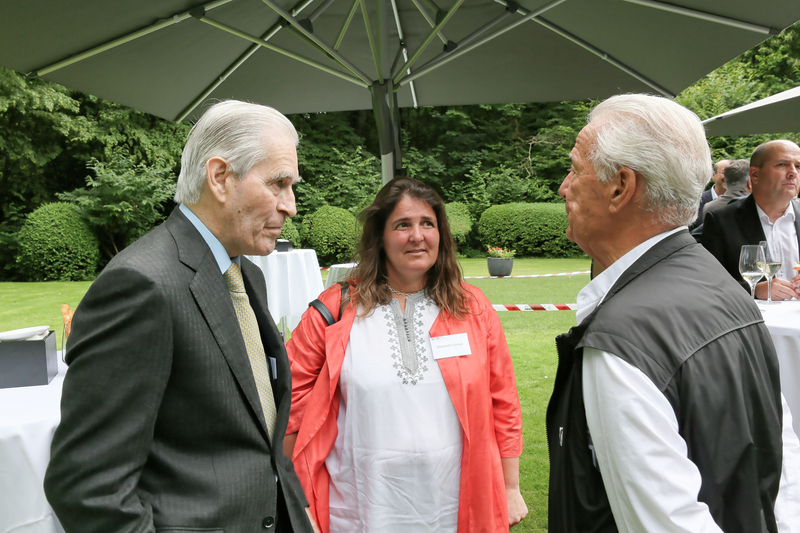 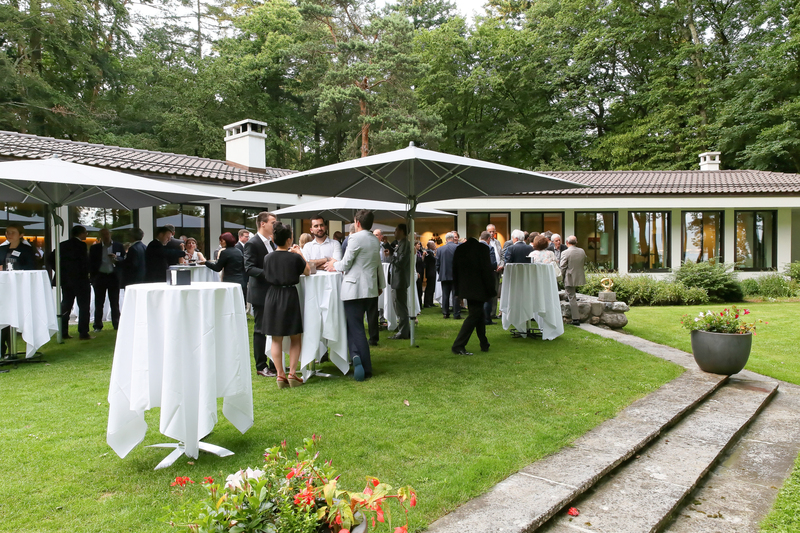 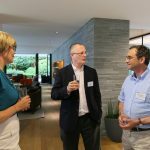 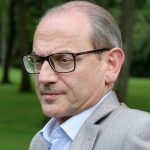 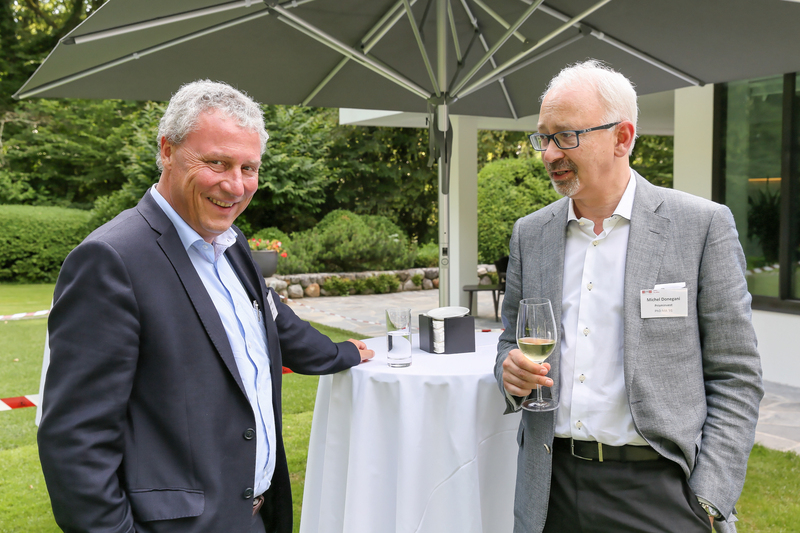 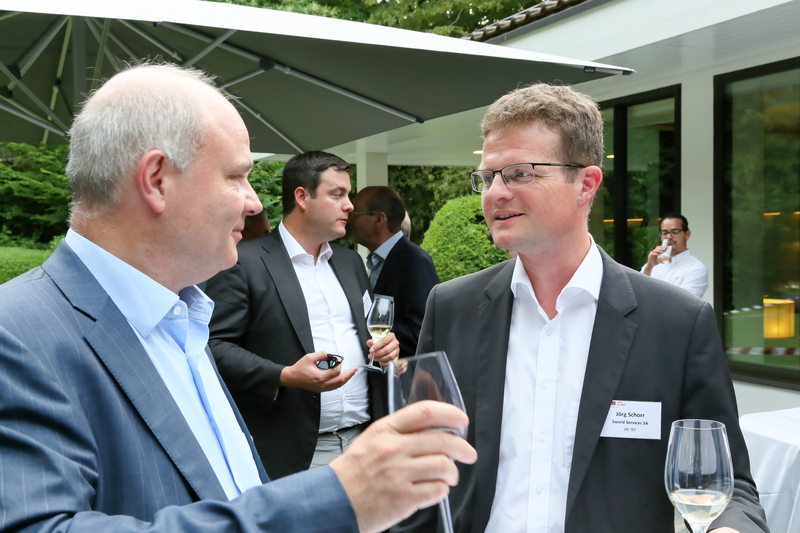 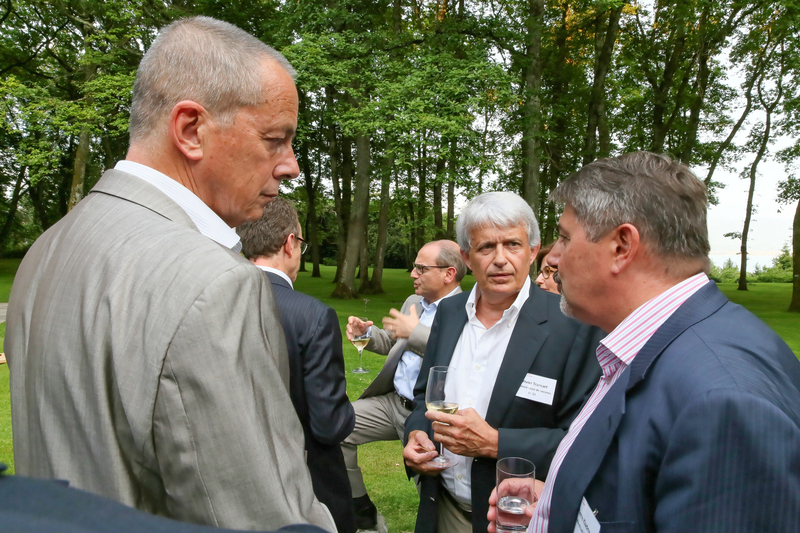 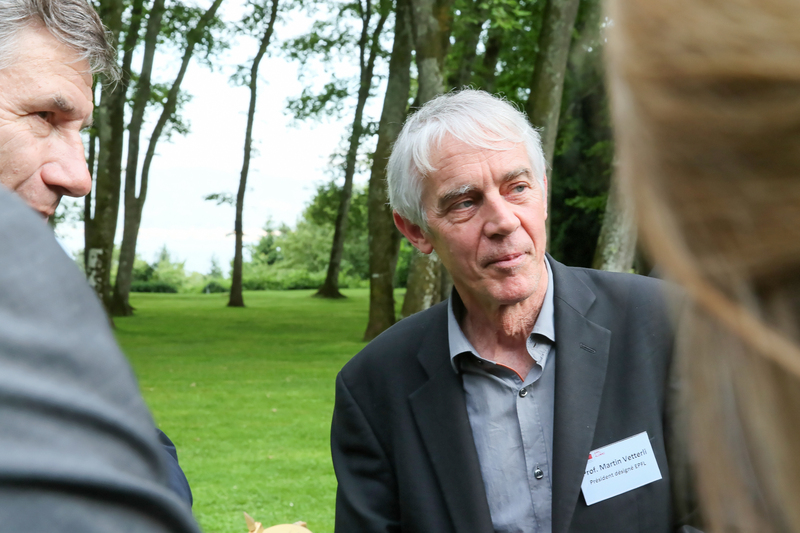 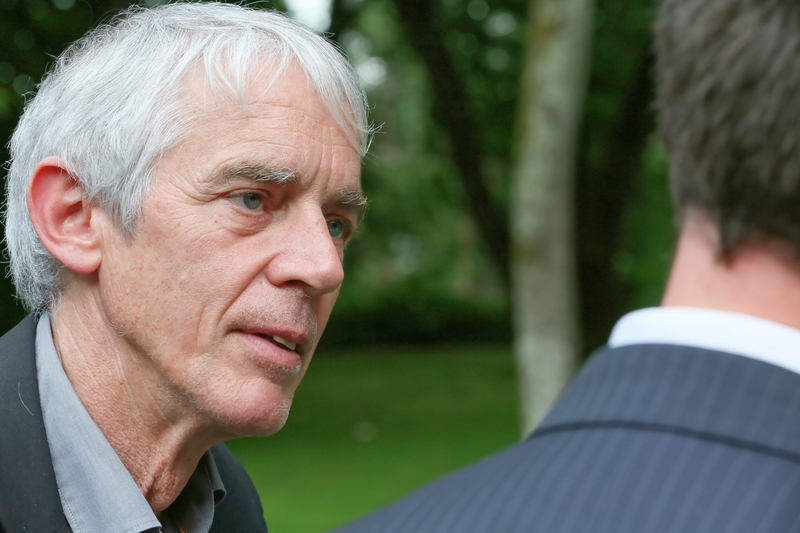 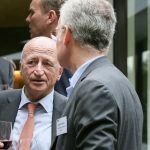 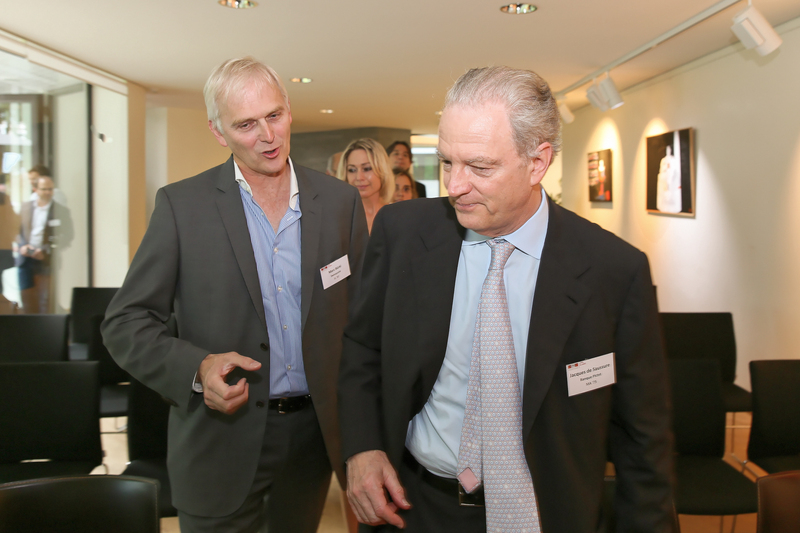 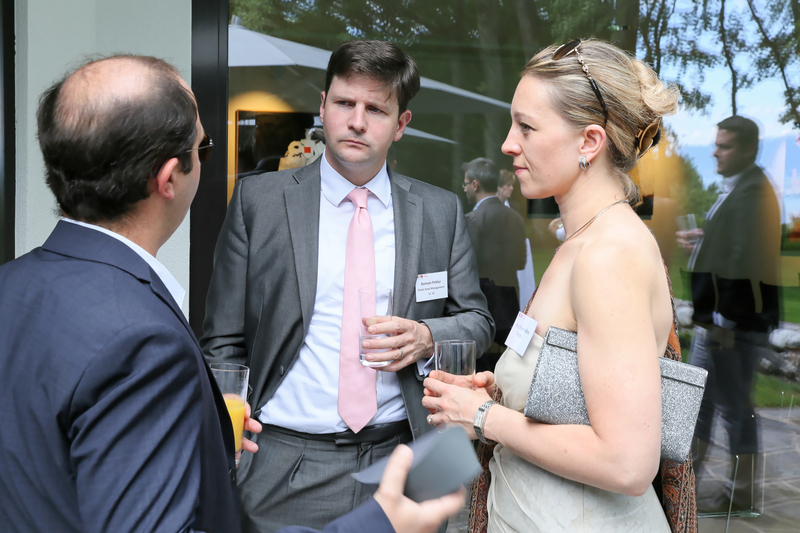 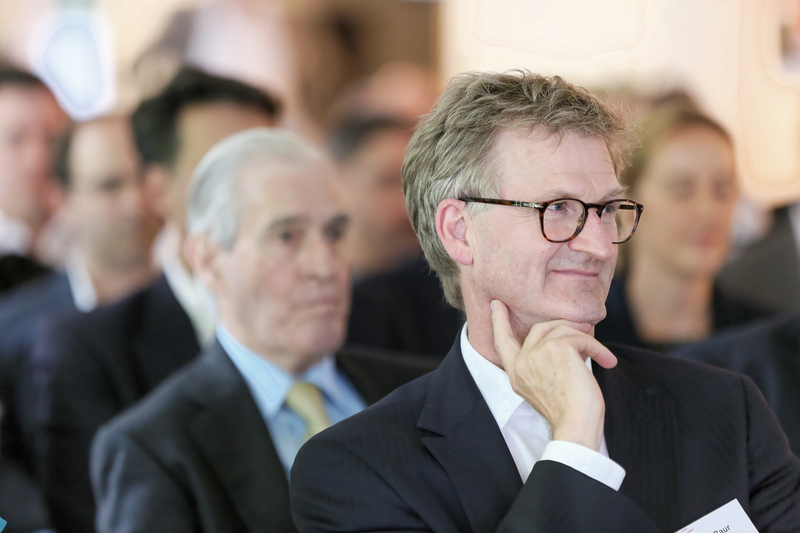 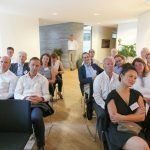 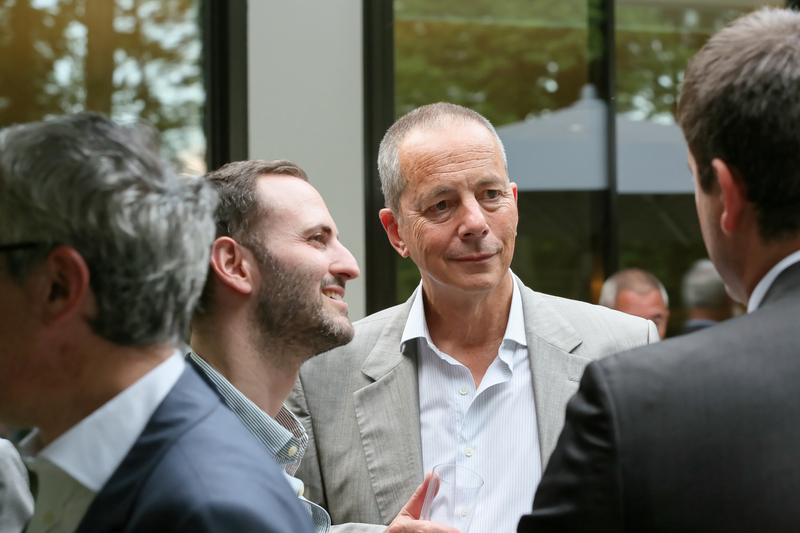 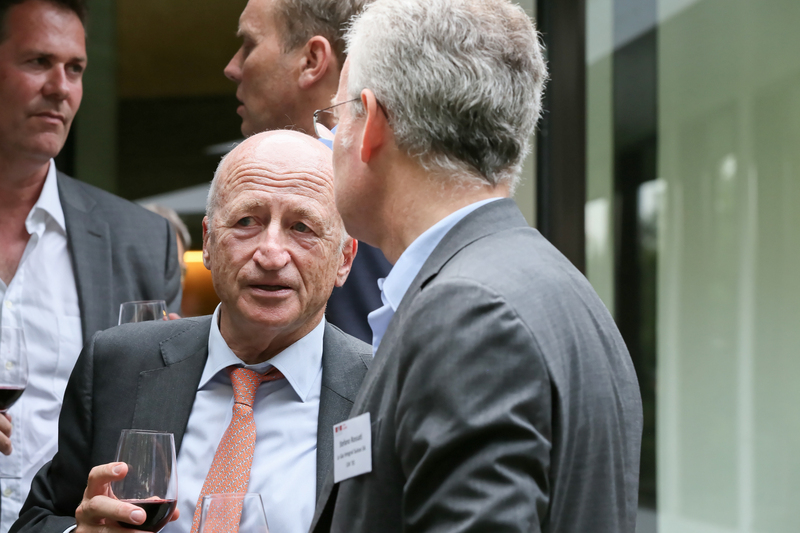 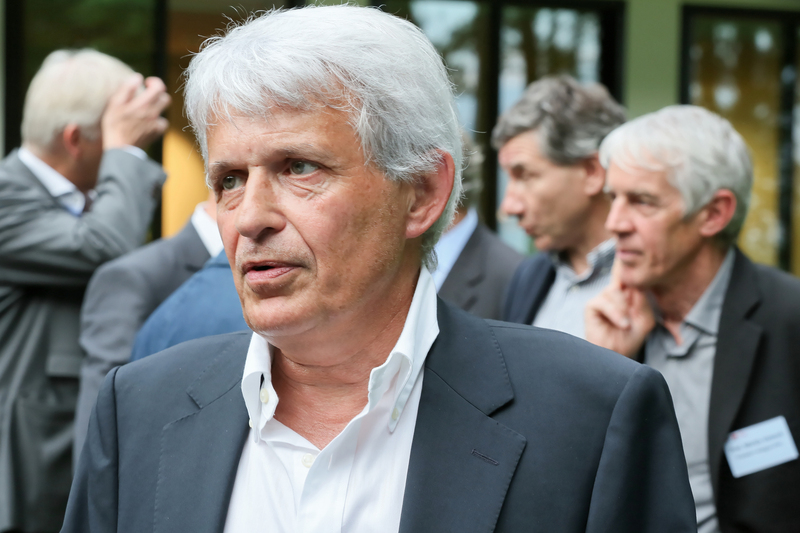 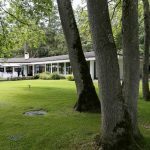 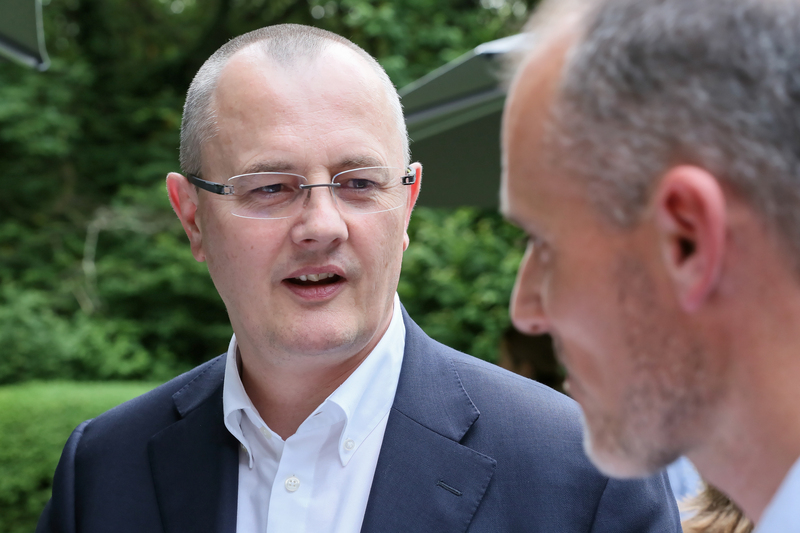 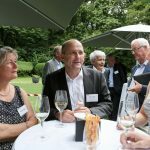 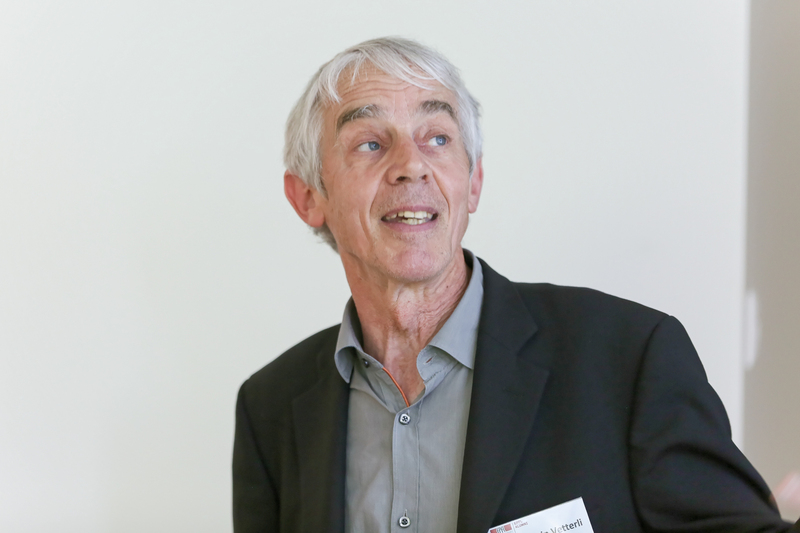 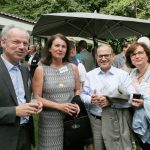 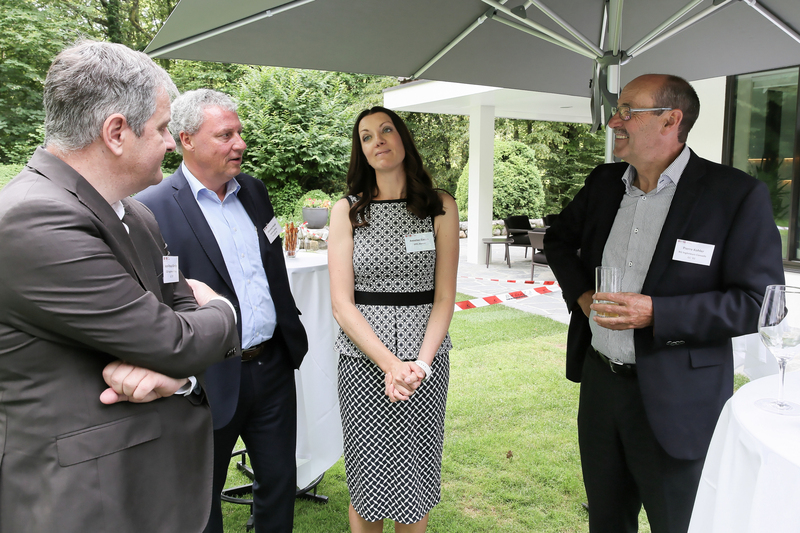 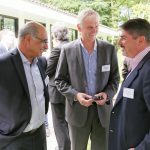 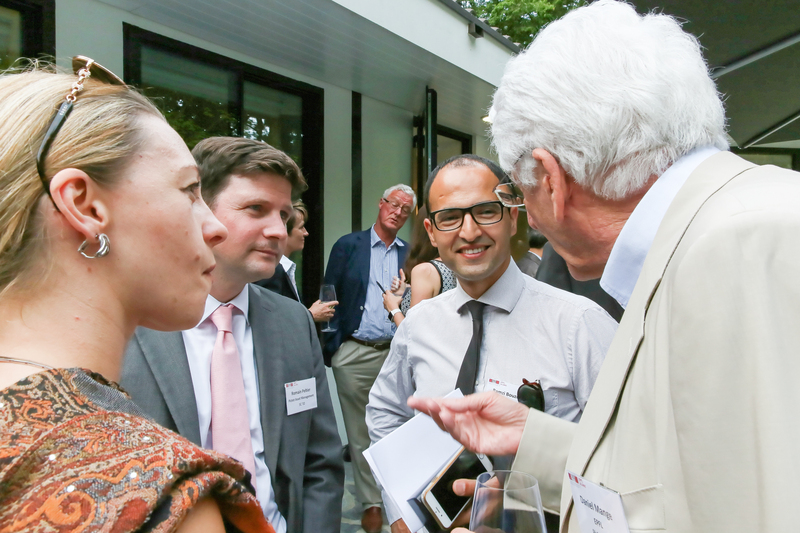 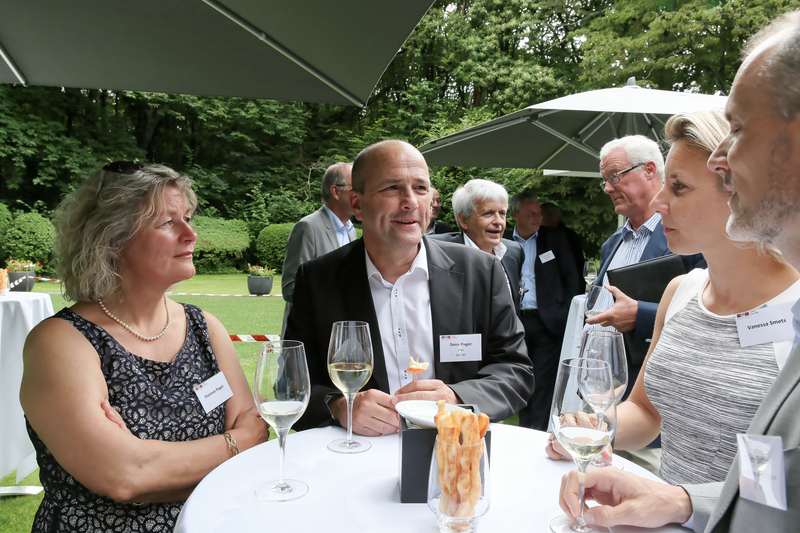 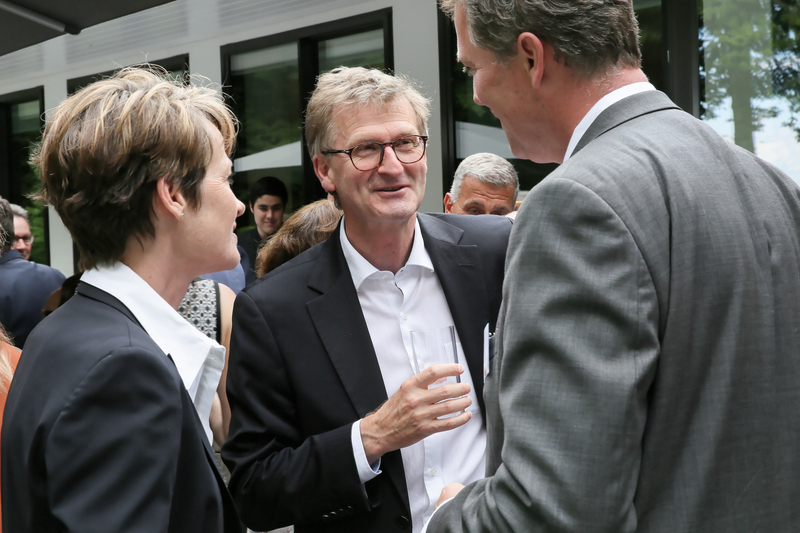 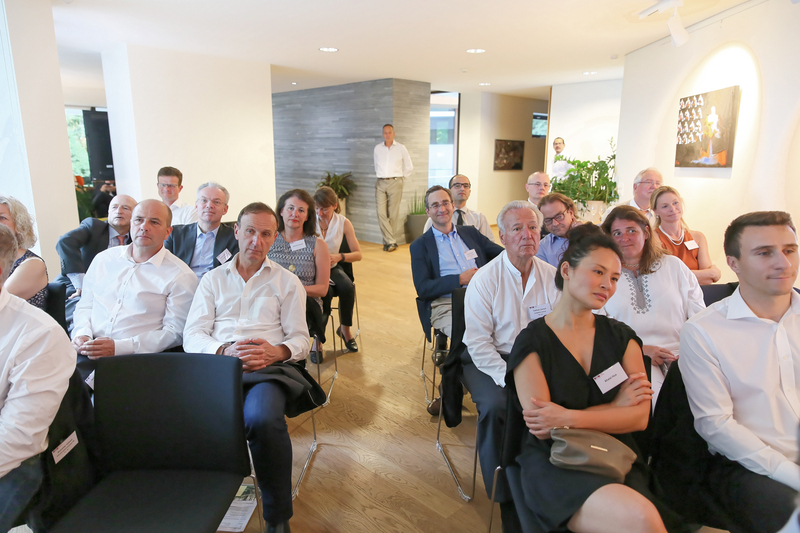 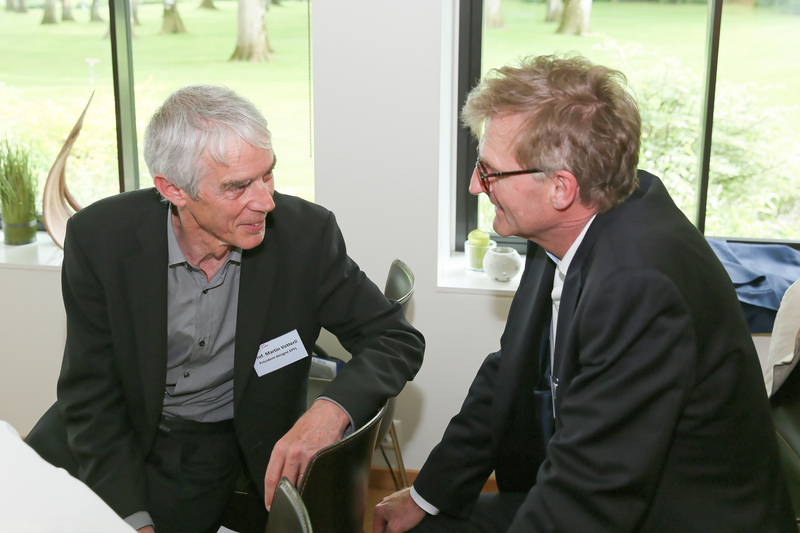 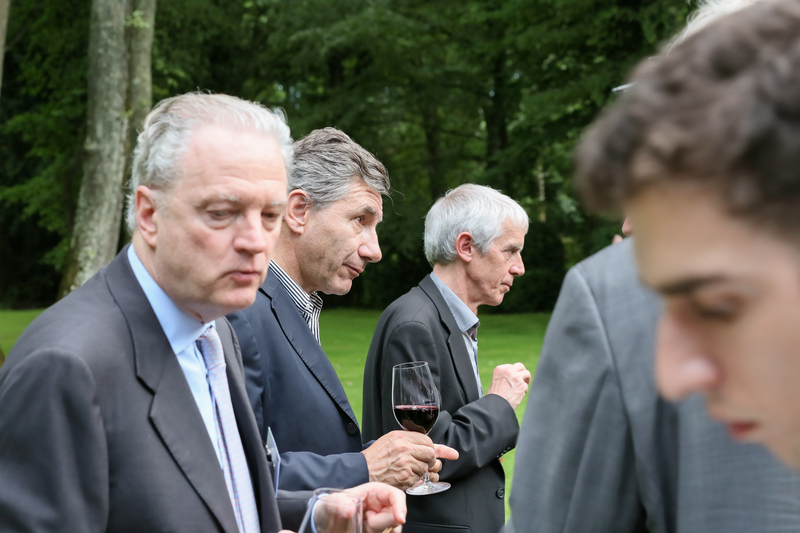 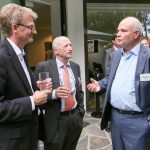 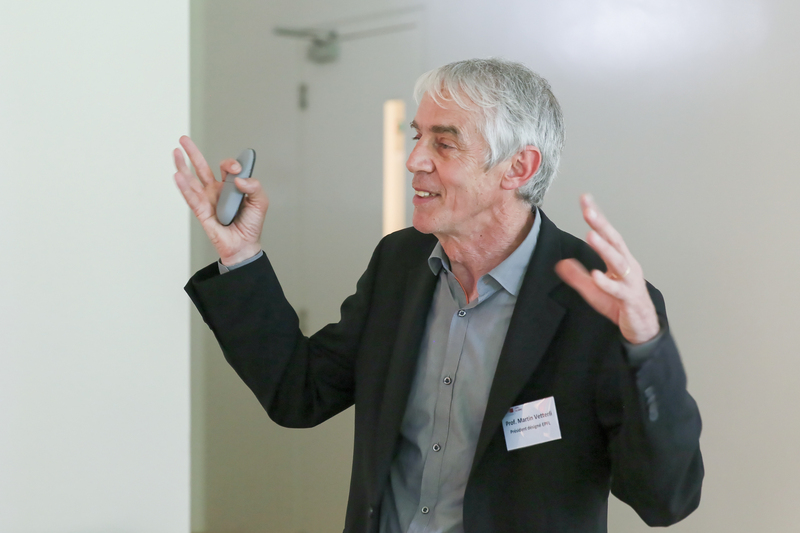 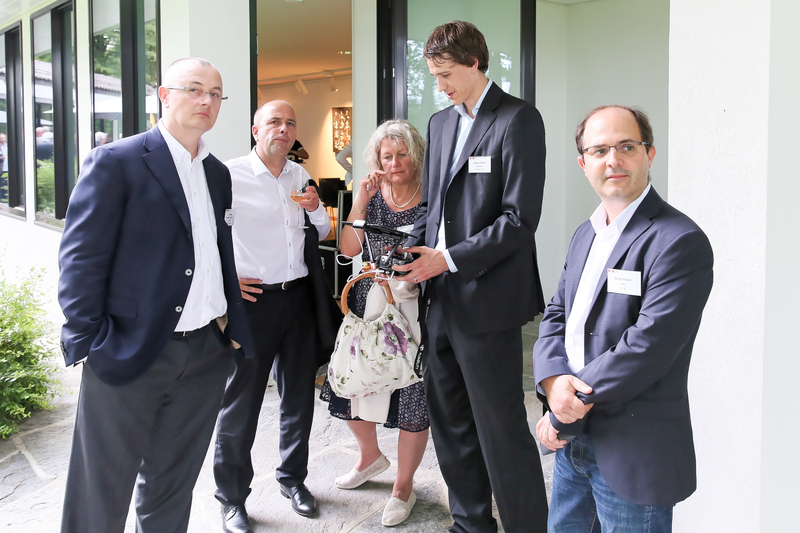 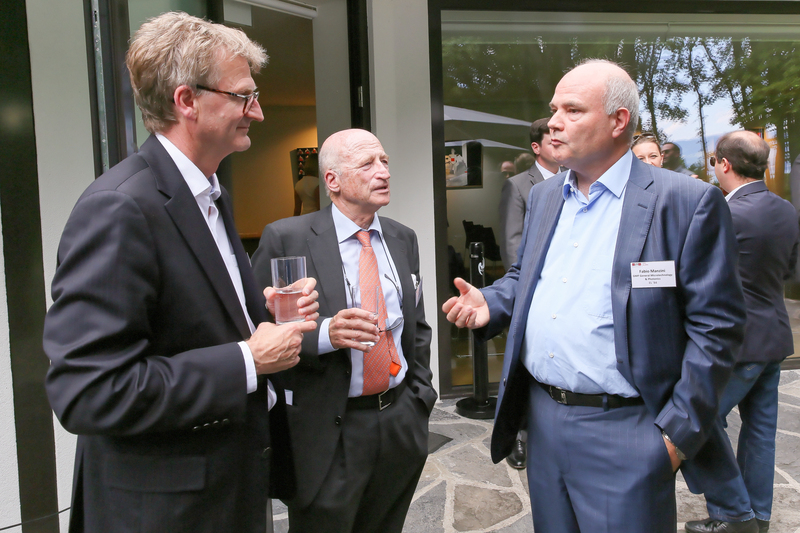 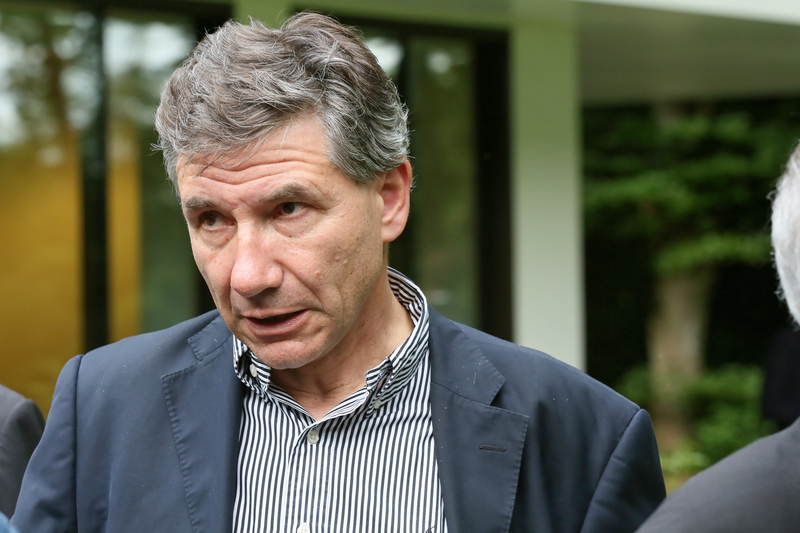 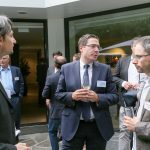 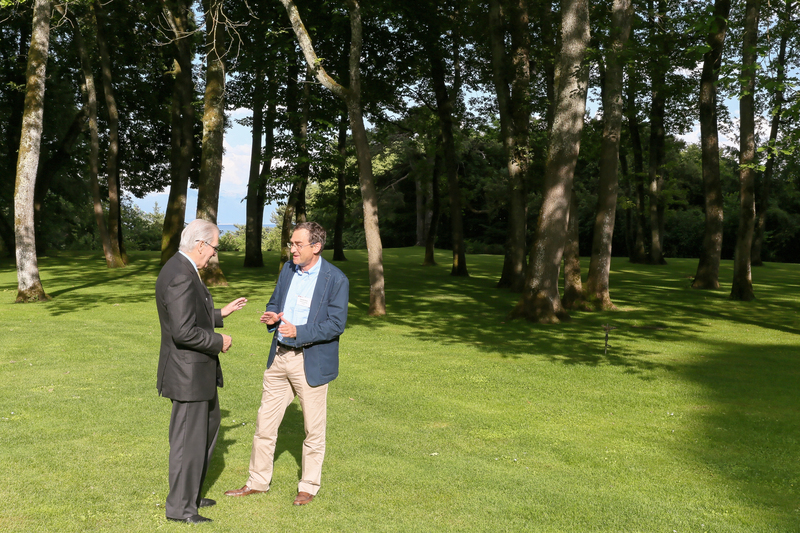 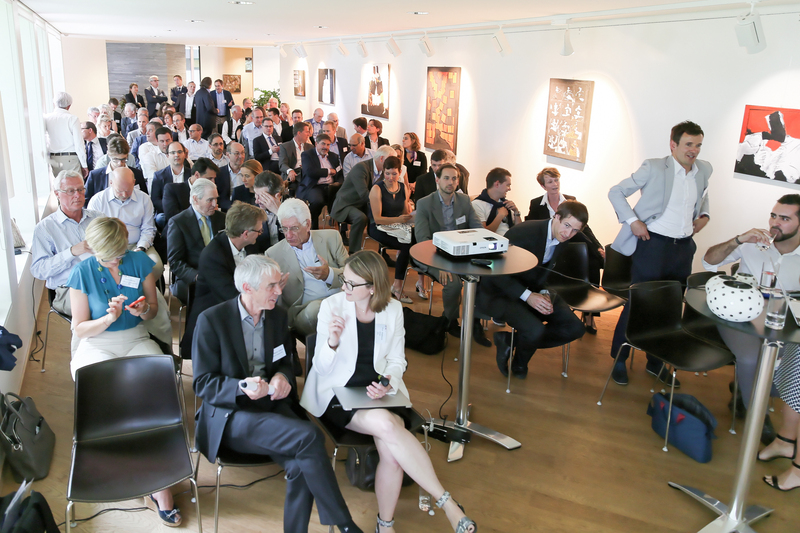 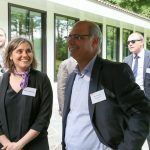 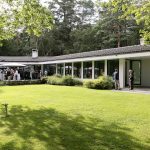 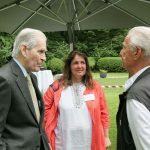 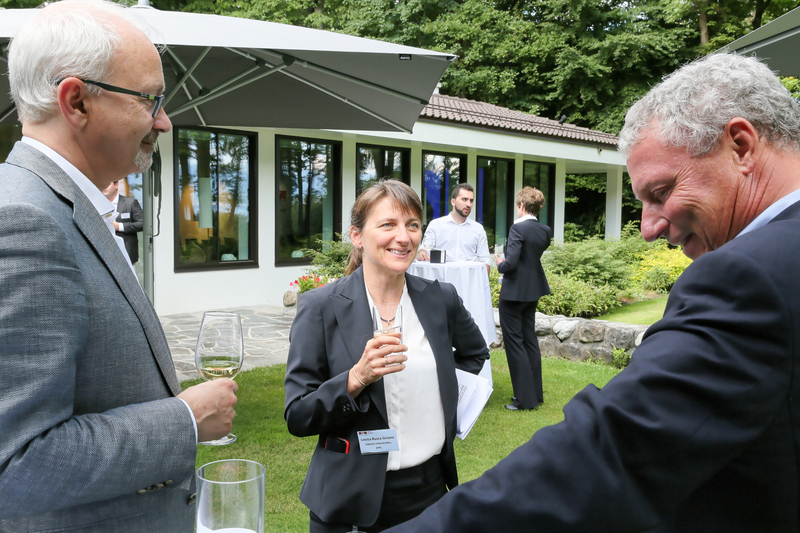 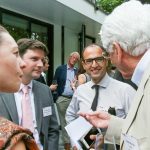 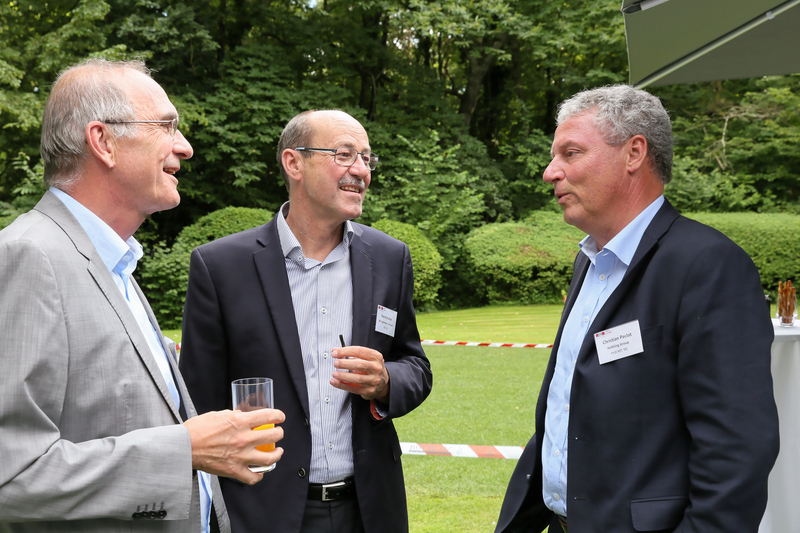 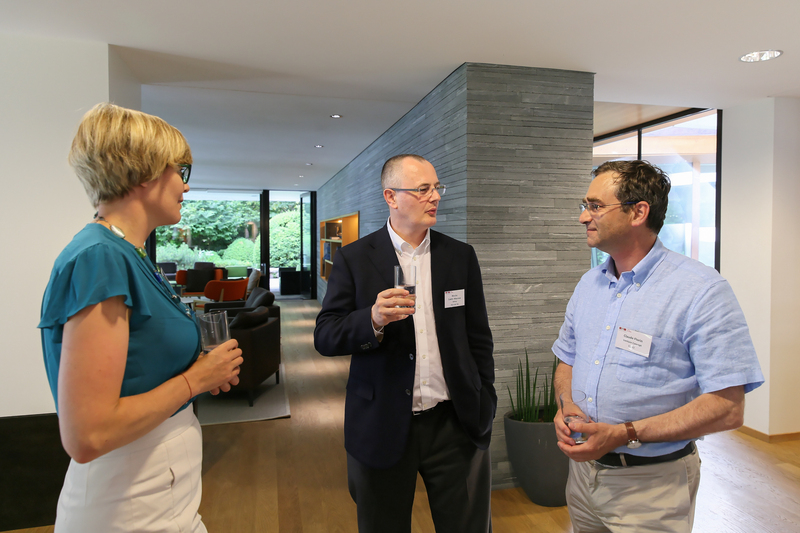 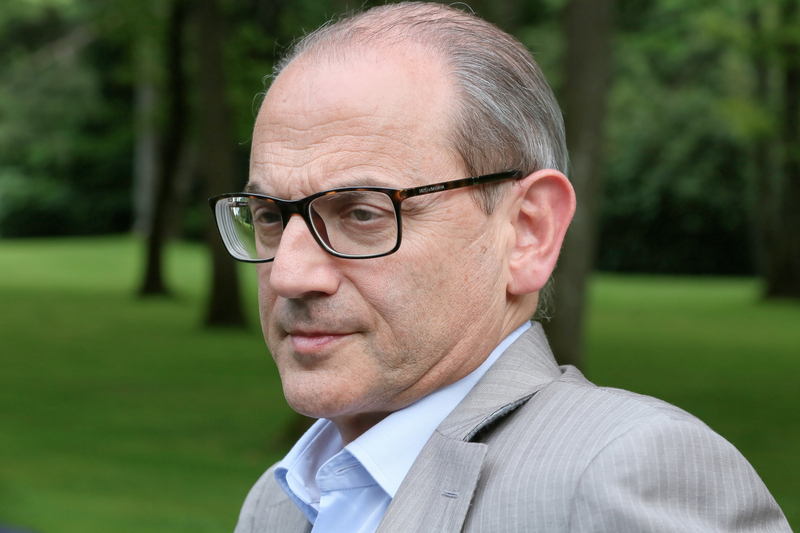 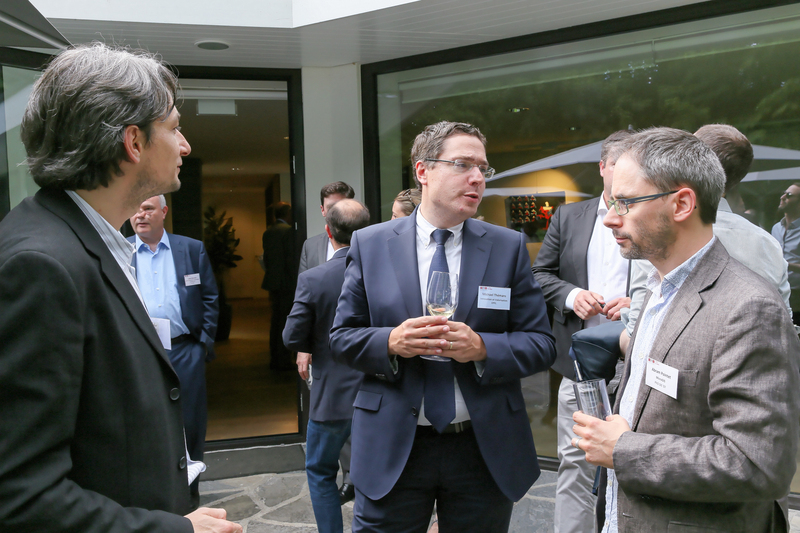 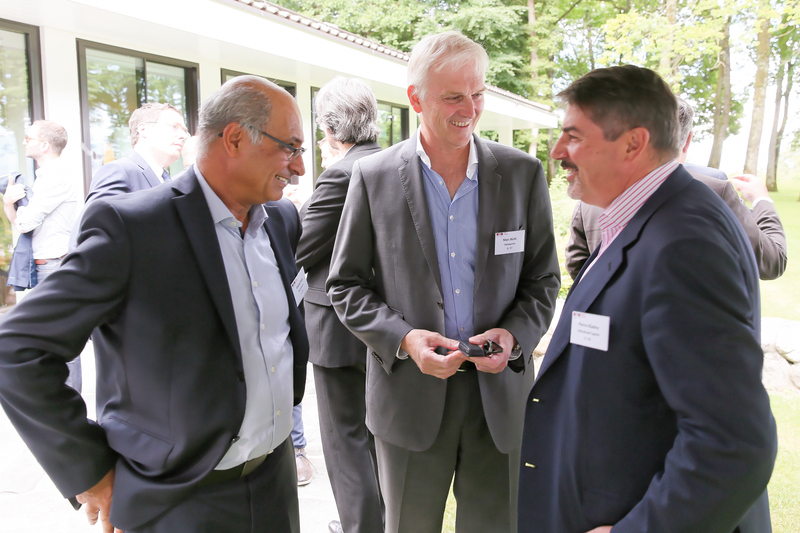 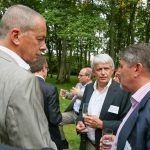 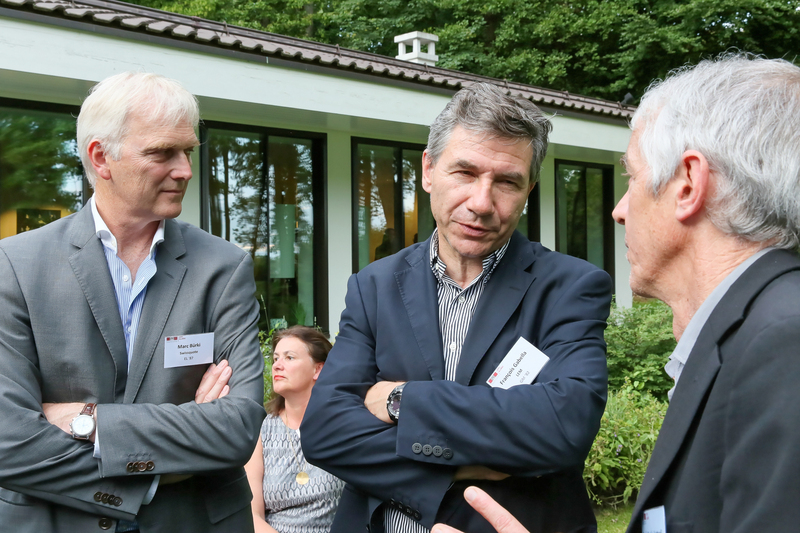 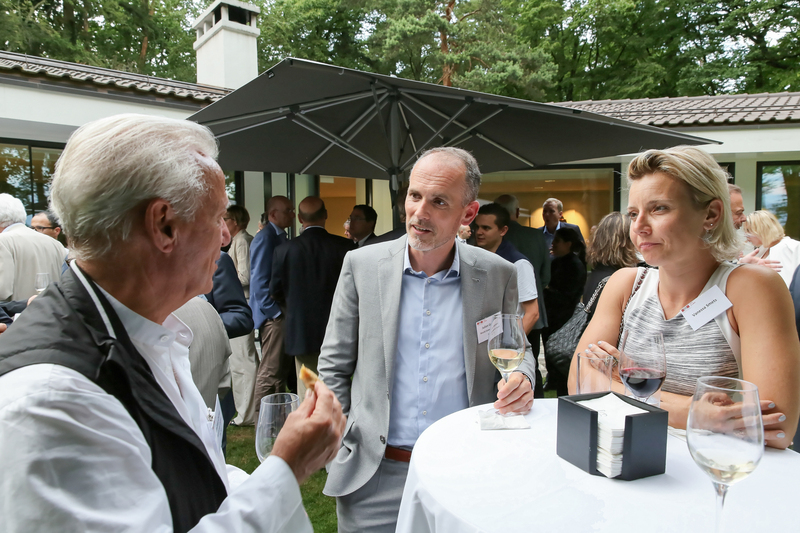 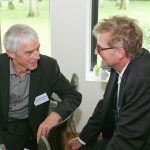 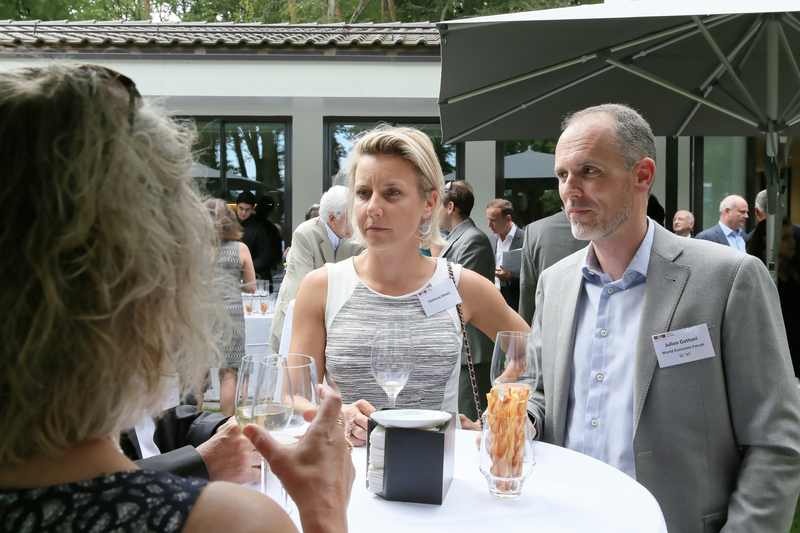 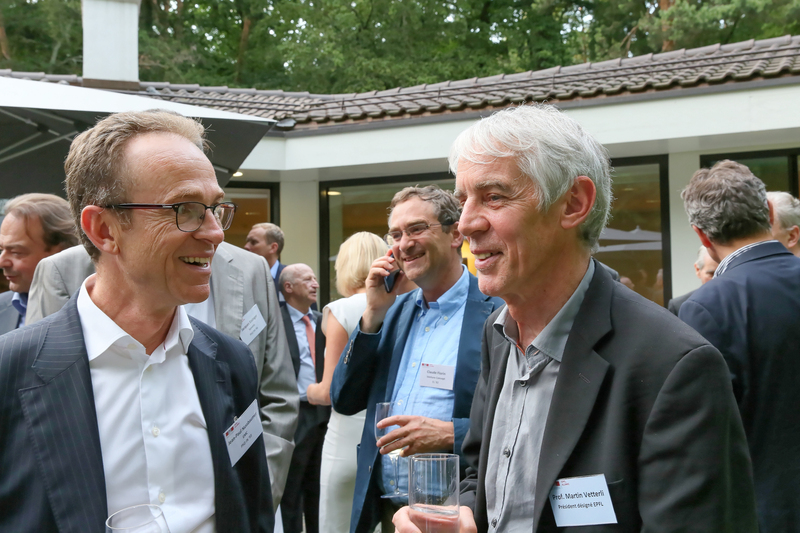 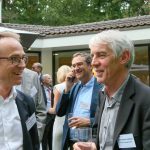 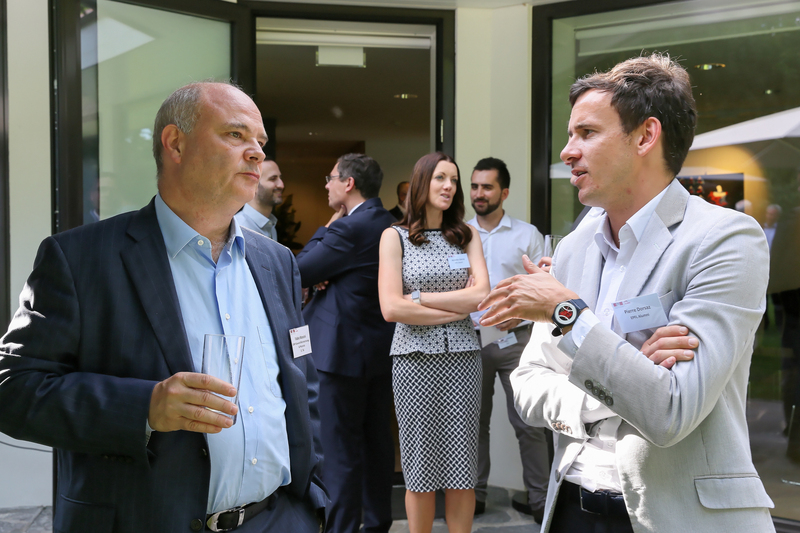 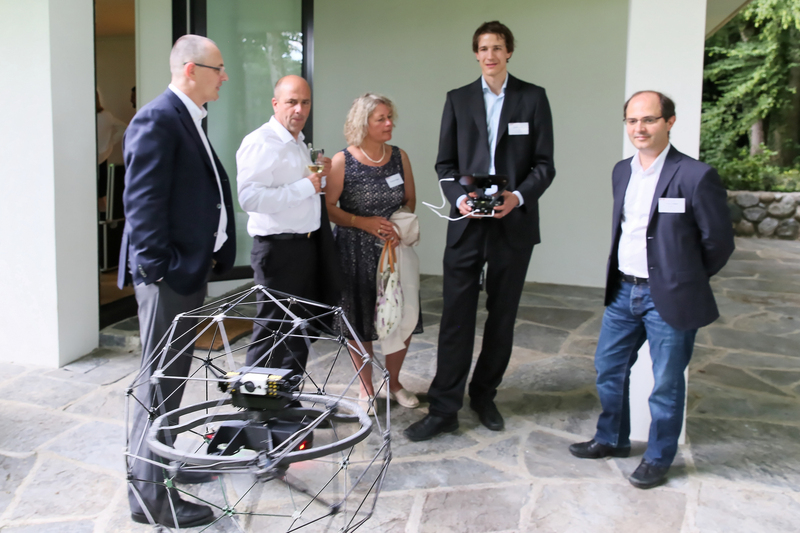 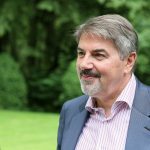 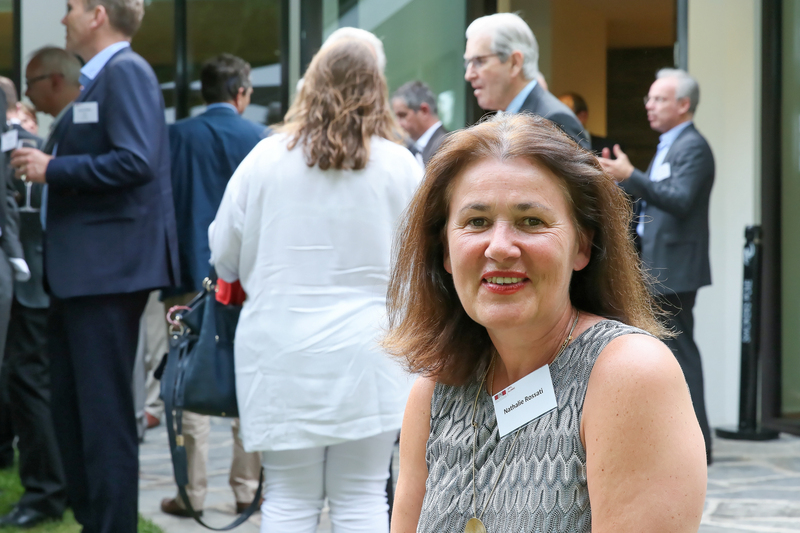 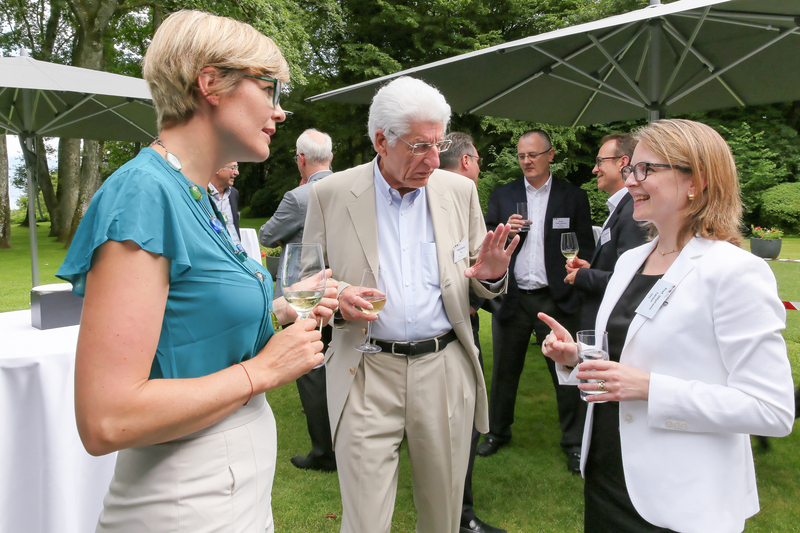 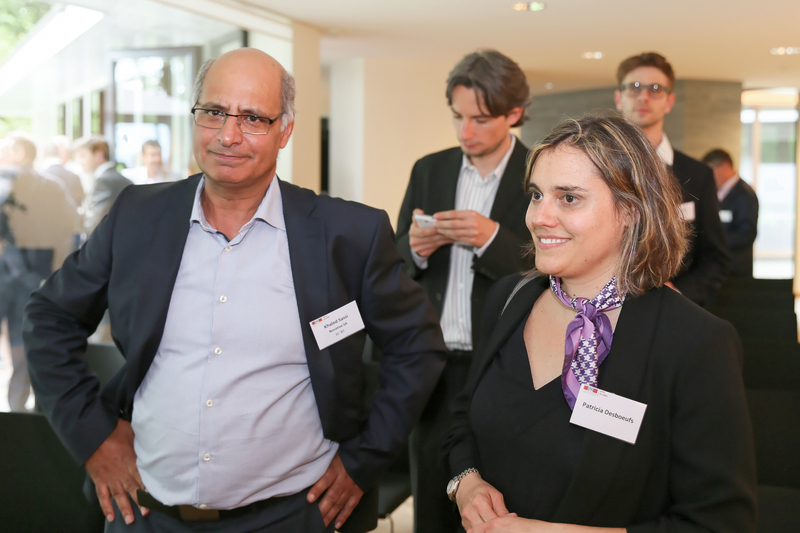 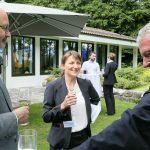 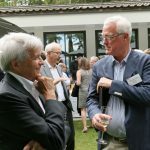 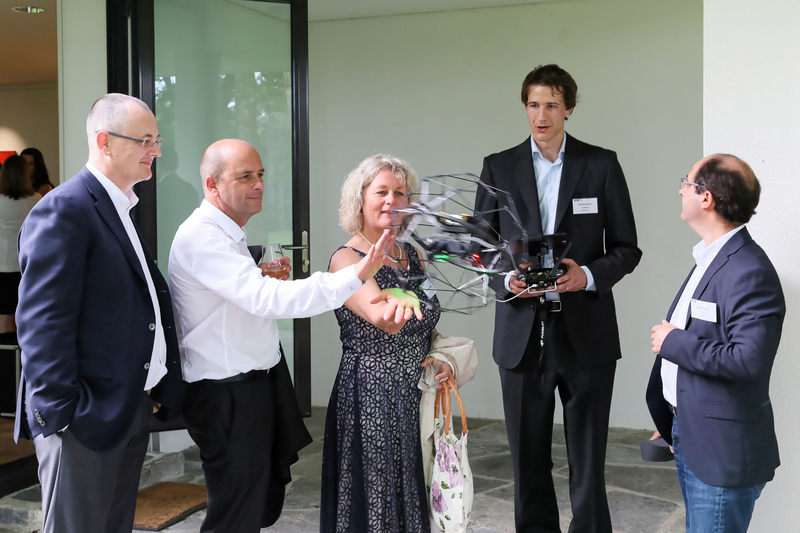 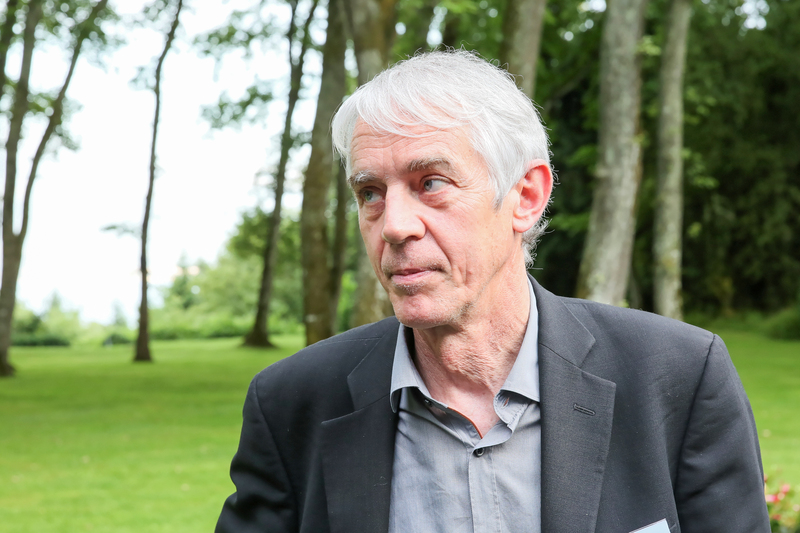 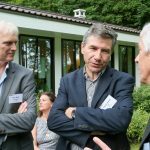 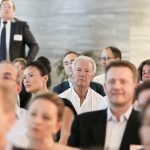 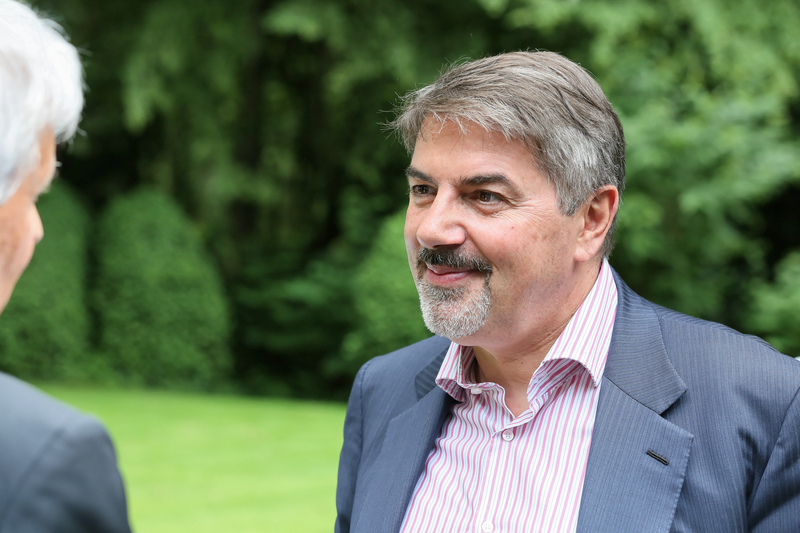 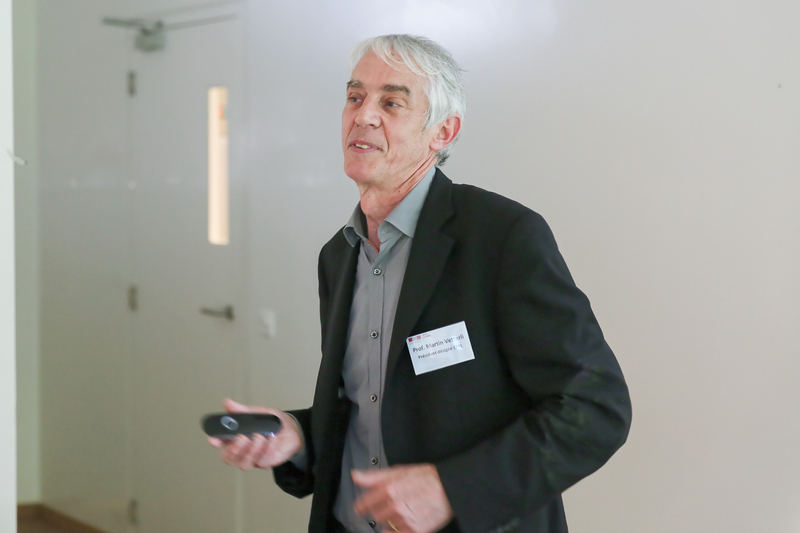 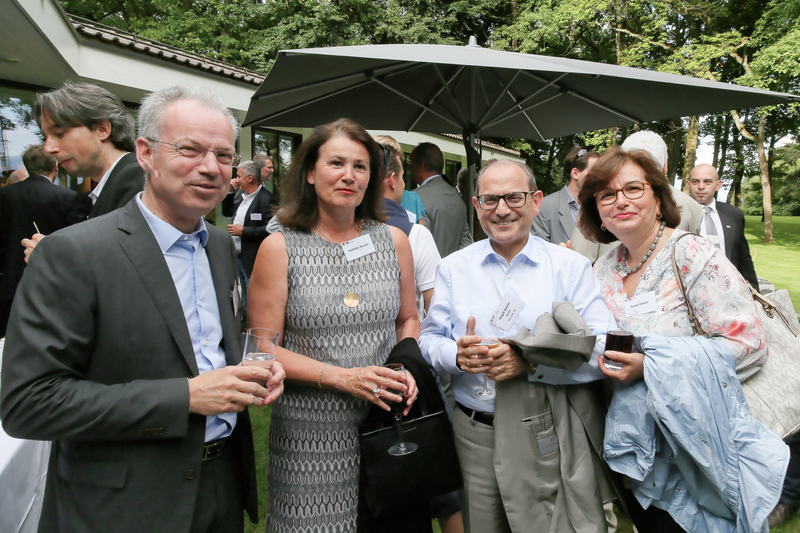 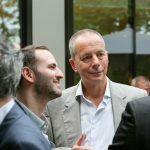 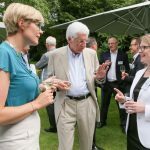 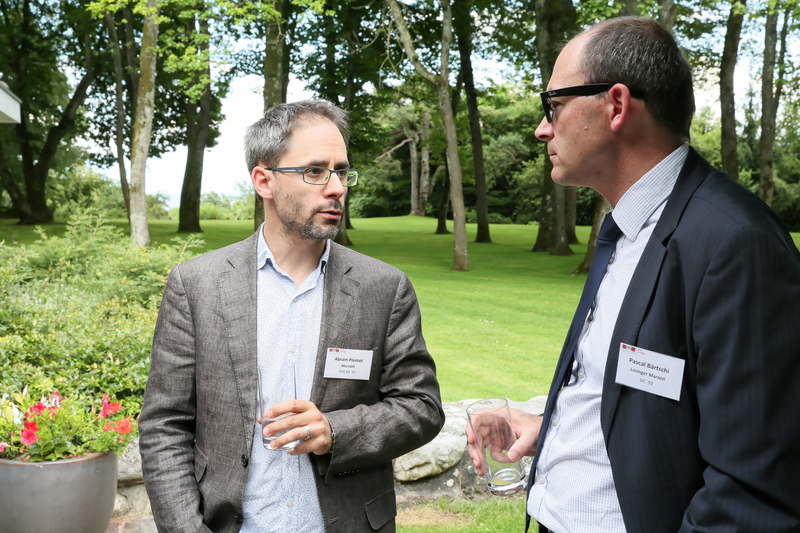 Prof. Martin Vetterli, President Designate of EPFL (starting January 2017) met with 60 alumni Gold contributors as part of the annual EPFL Alumni Garden Party held on June 29 at the School residence in Bois-Chamblard. 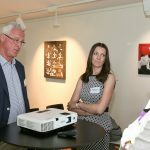 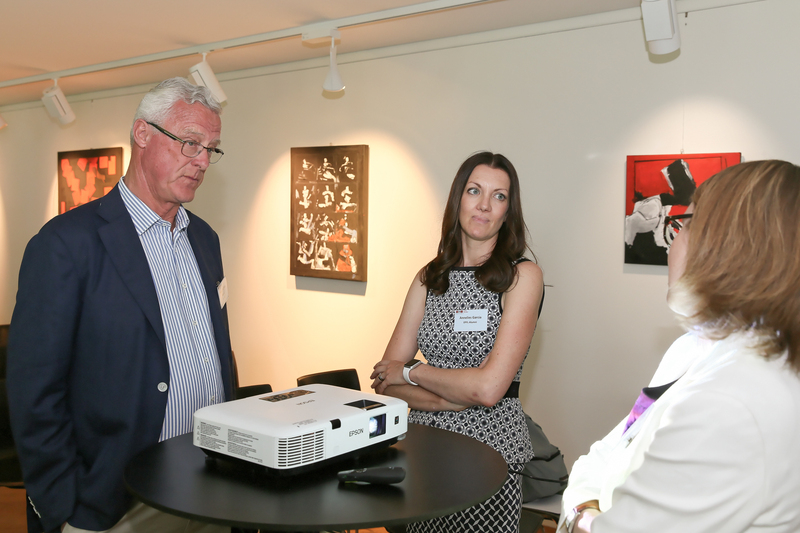 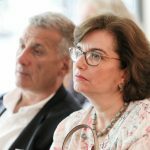 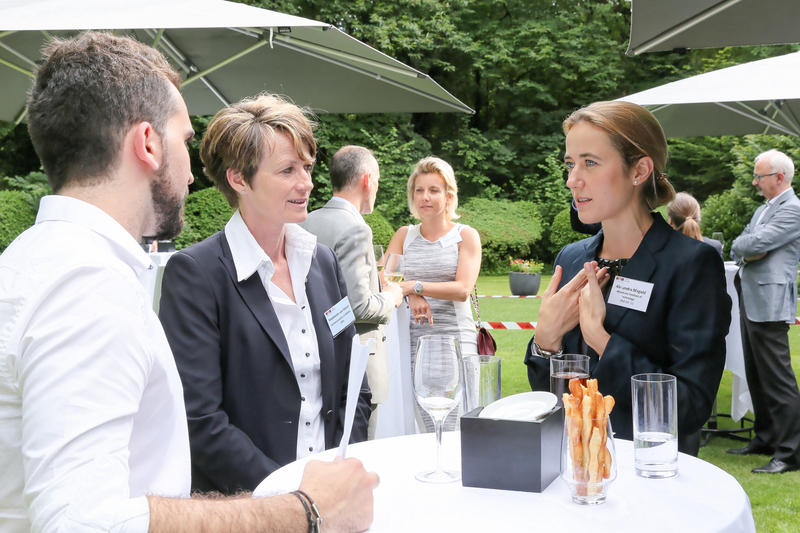 The event is a networking platform between the School and its former students holding leadership positions in the private sector or in academia. 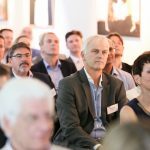 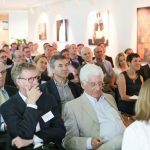 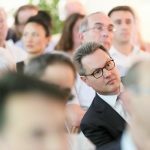 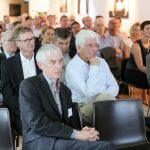 2016 Gold alumni are typically active in a wide range of industries such as constuction and food sector, finance, energy, transportations or electronics. 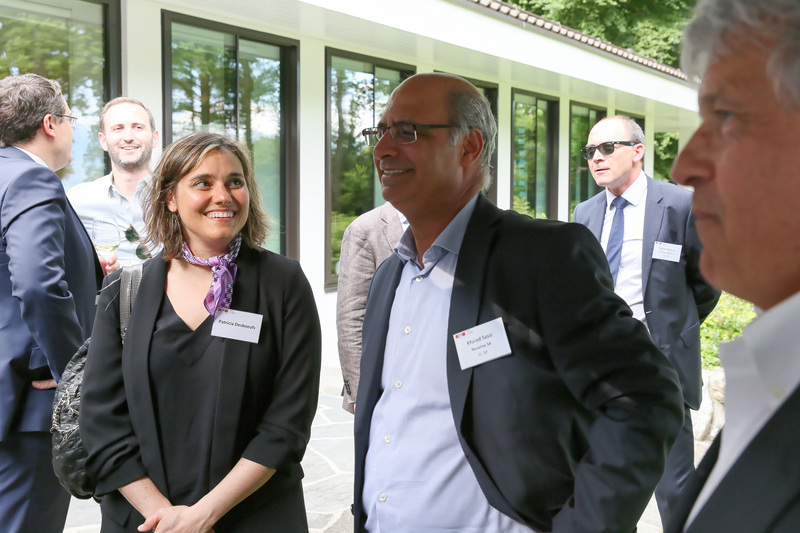 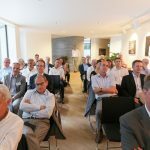 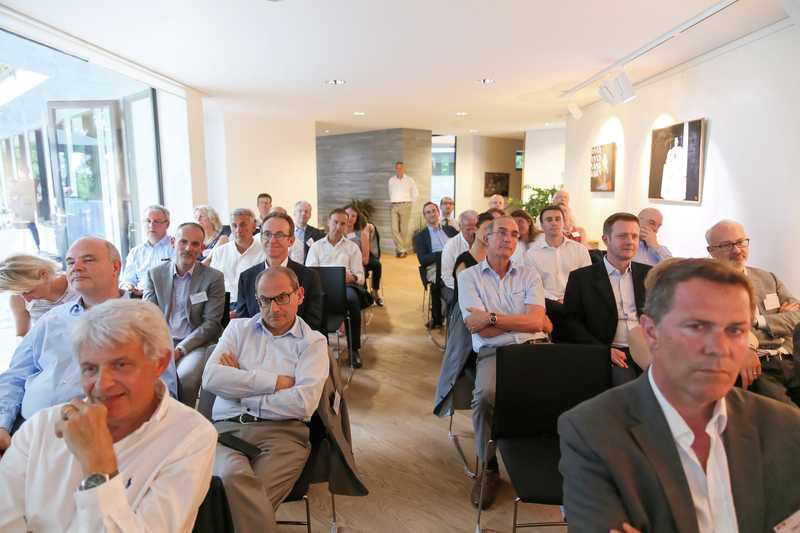 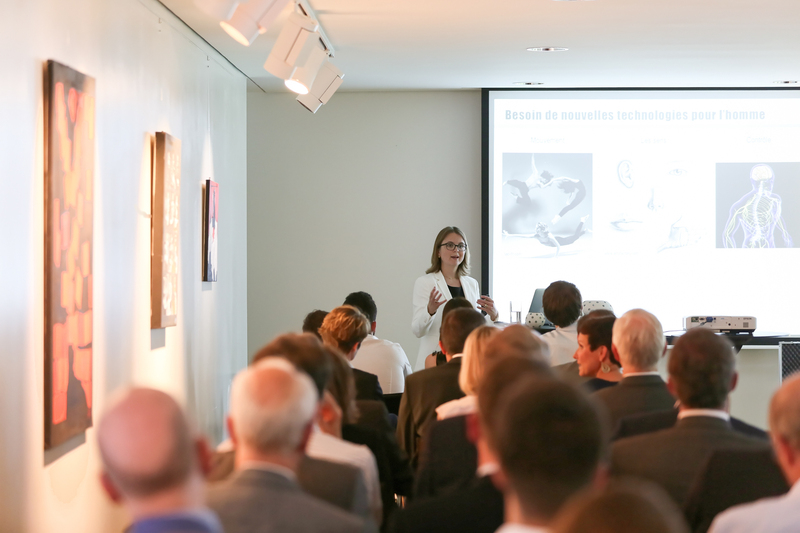 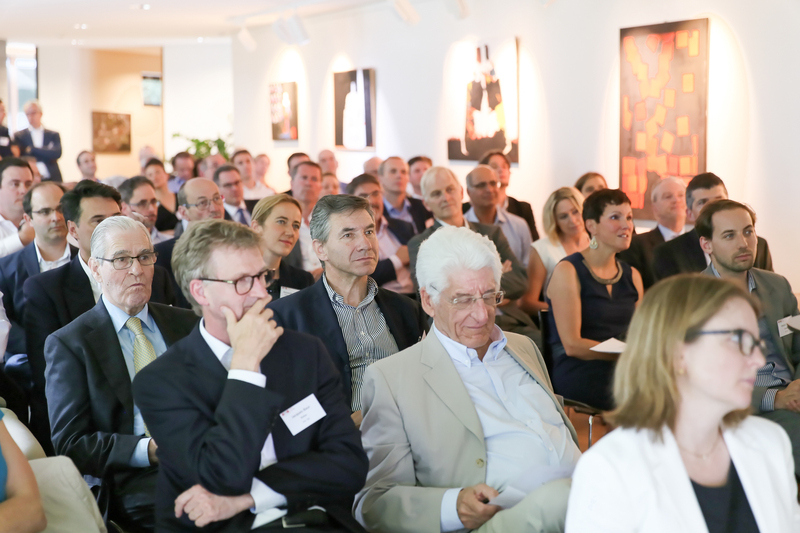 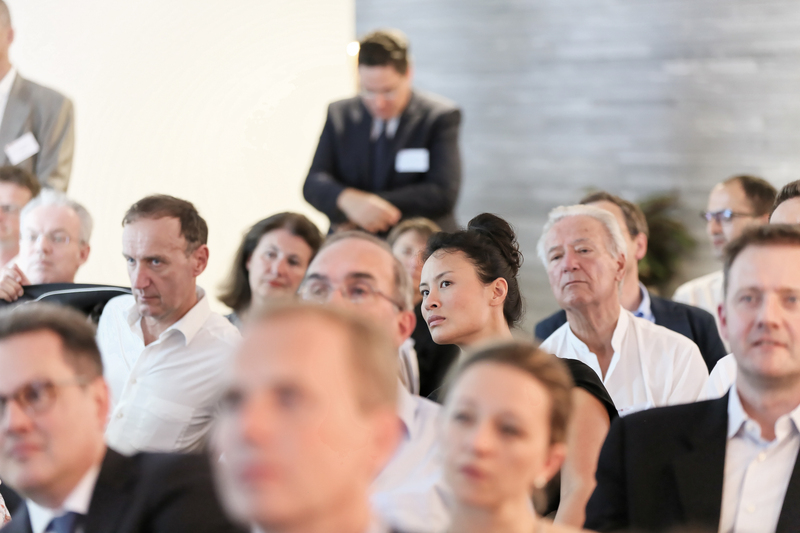 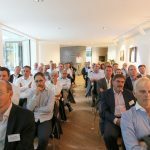 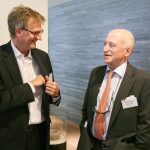 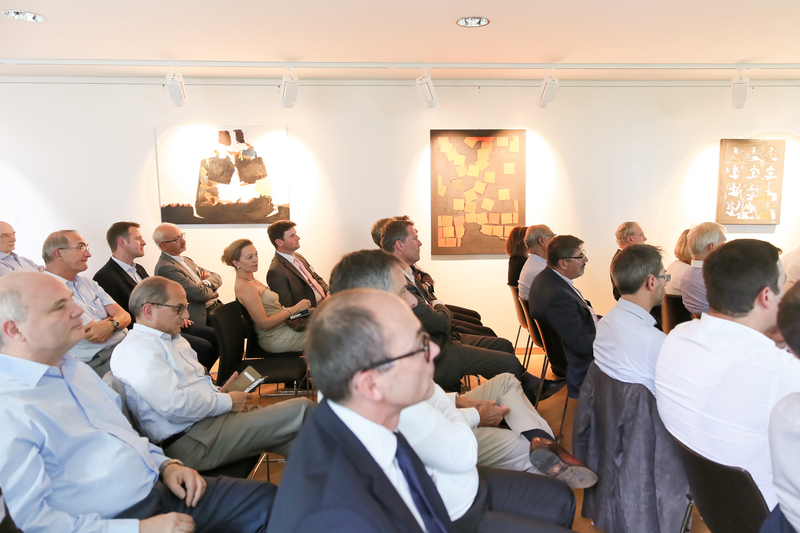 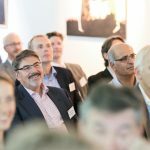 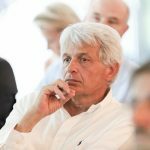 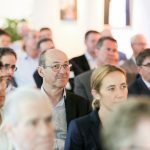 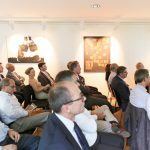 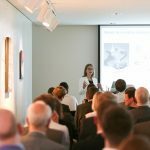 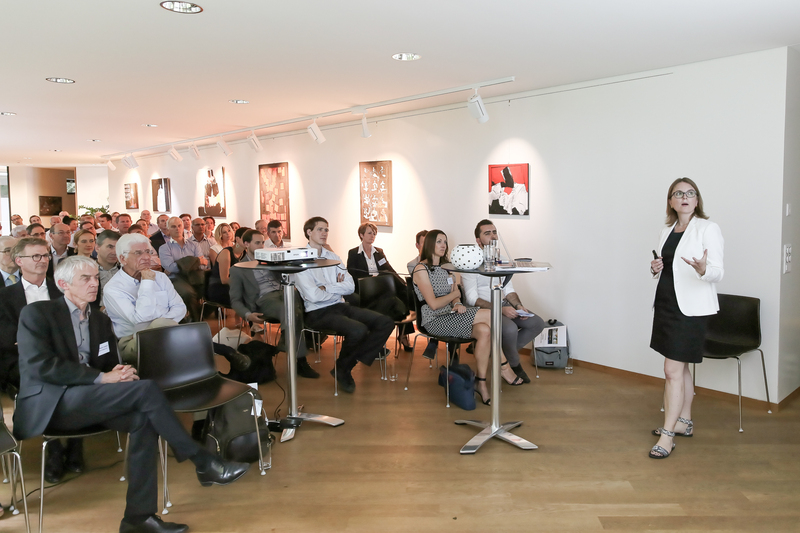 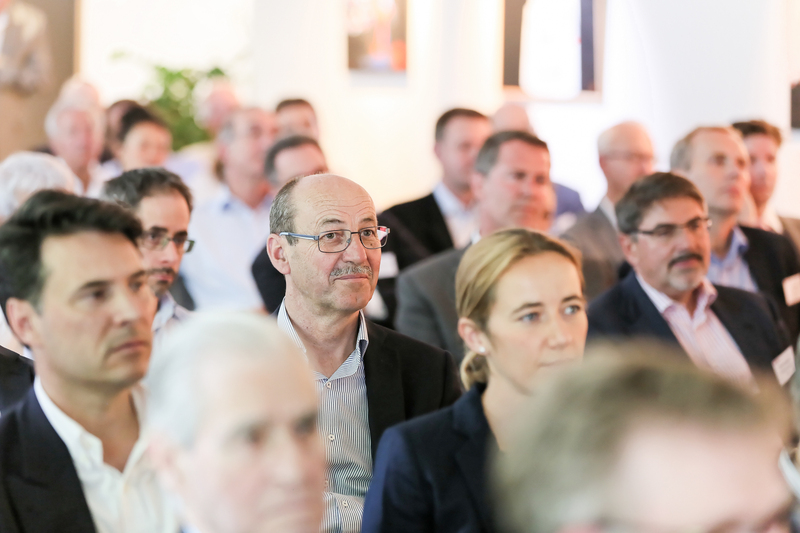 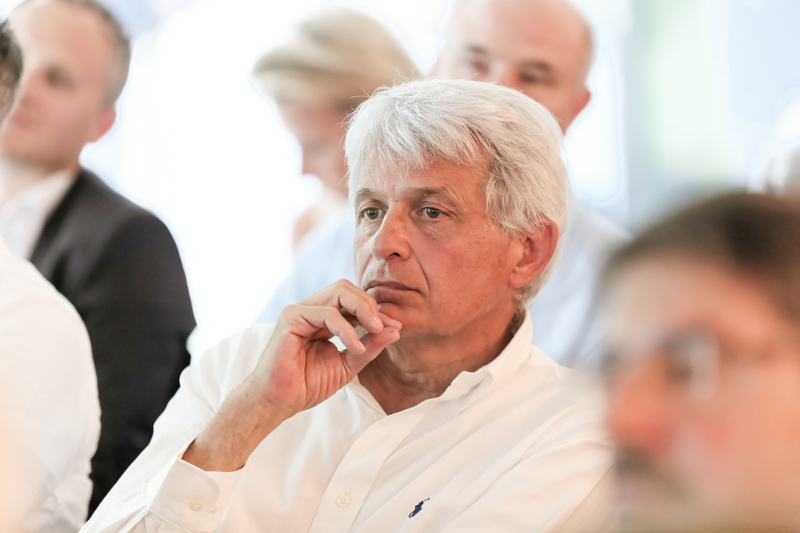 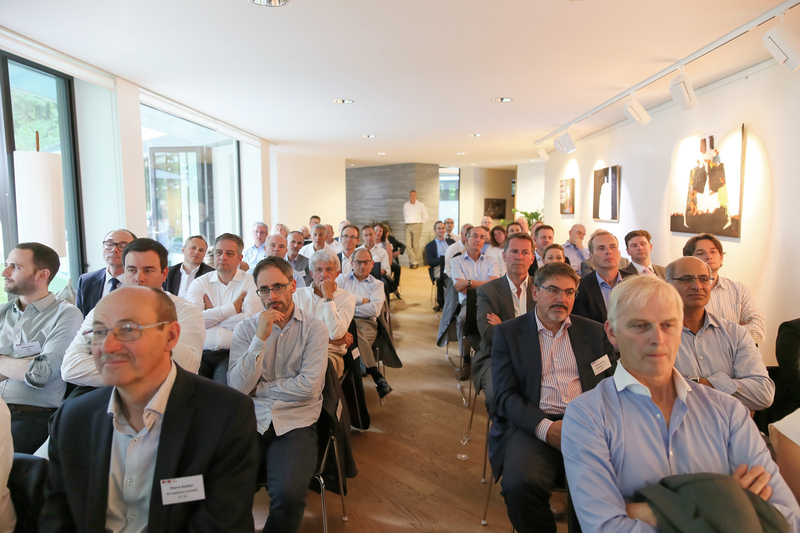 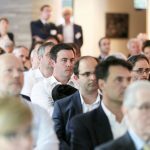 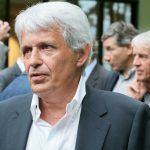 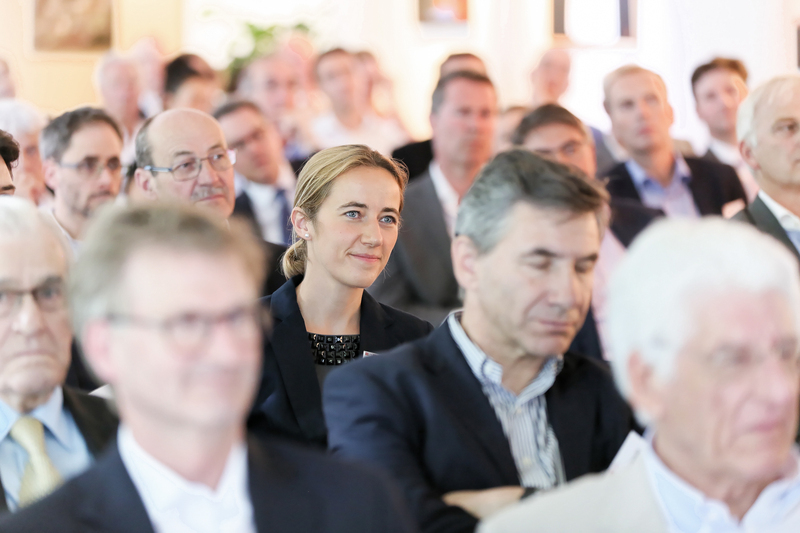 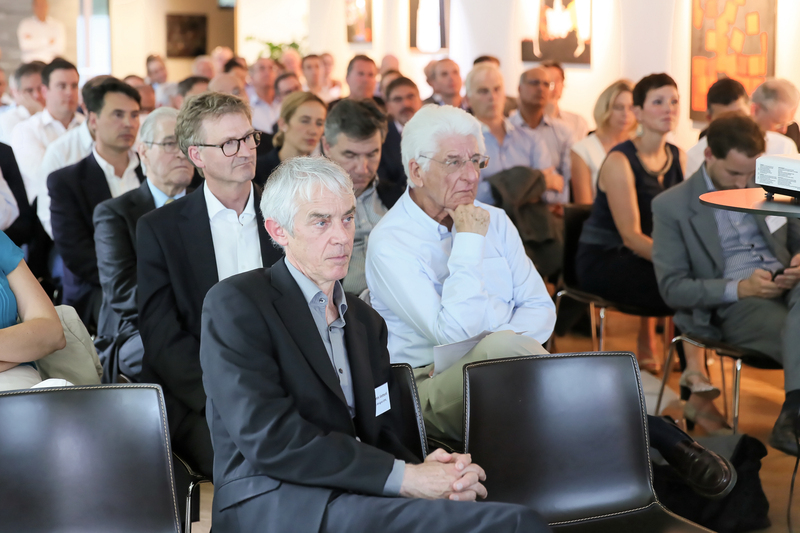 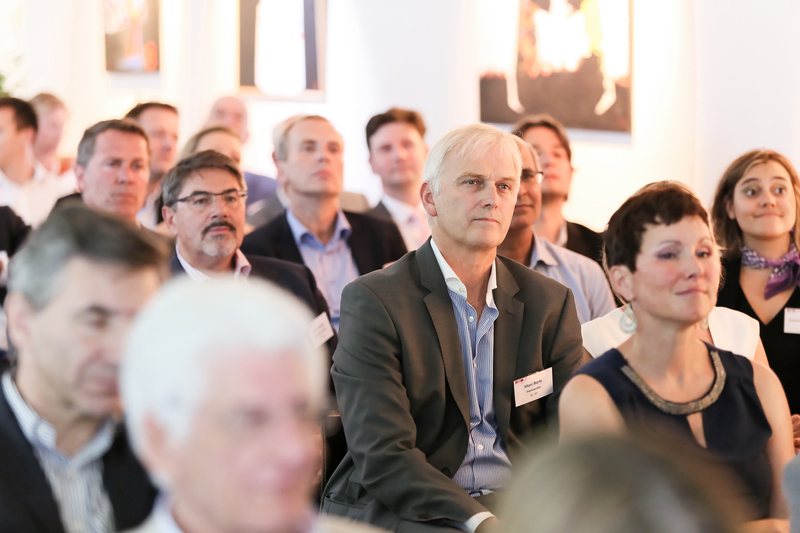 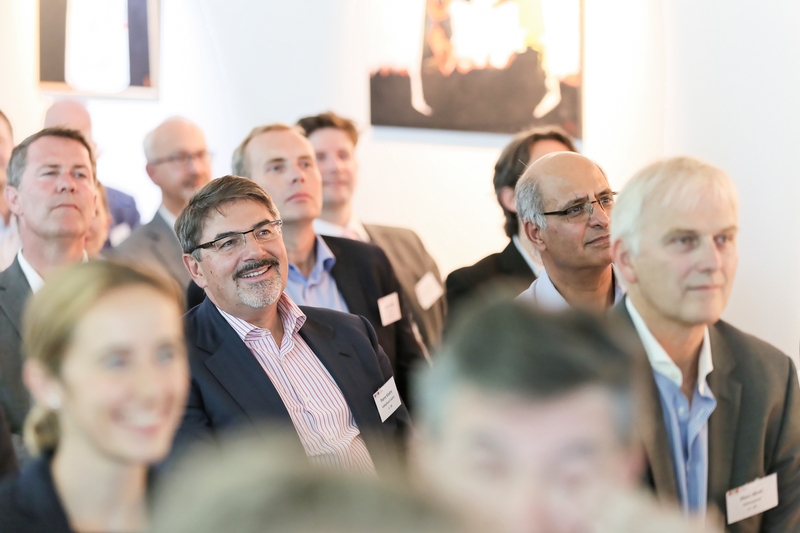 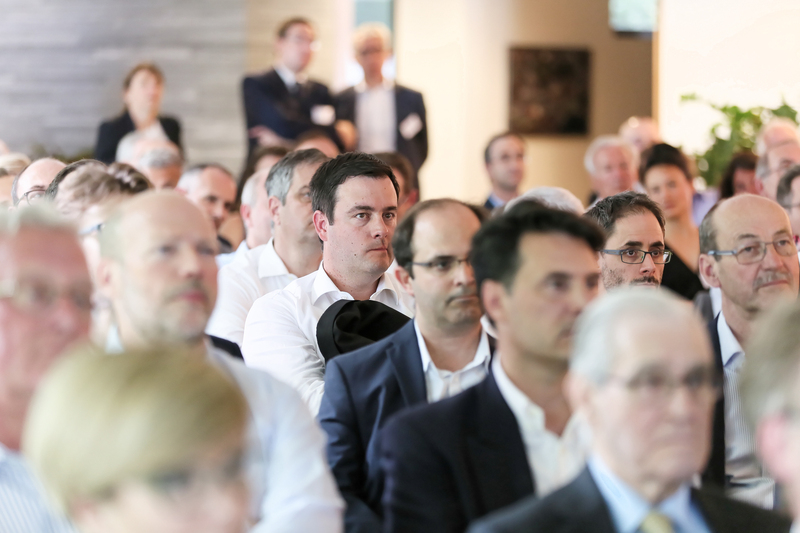 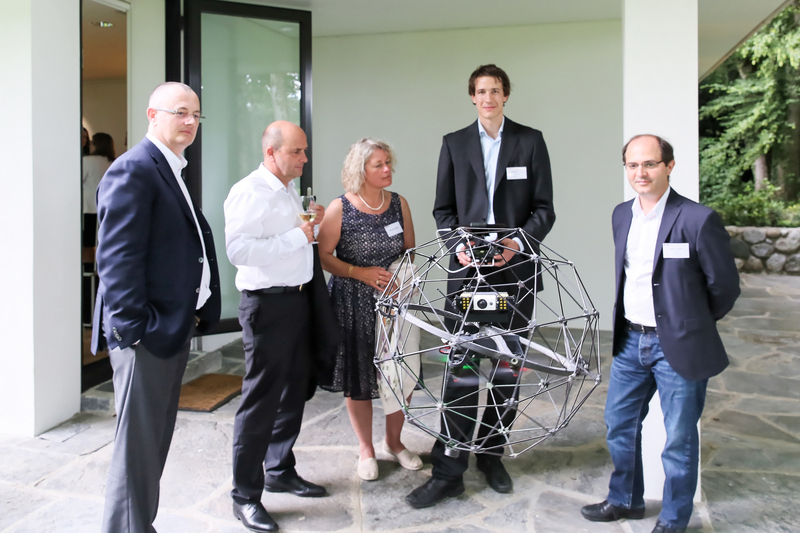 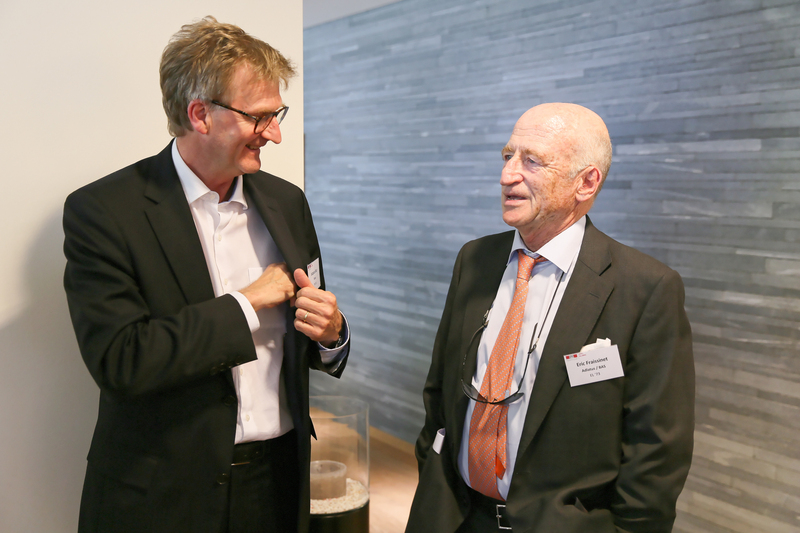 The event gives them to opportunity to share the challenges and opportunities of their industries with EPFL leadership team and fellow executives while getting an update on major EPFL projects in their fields of activities. 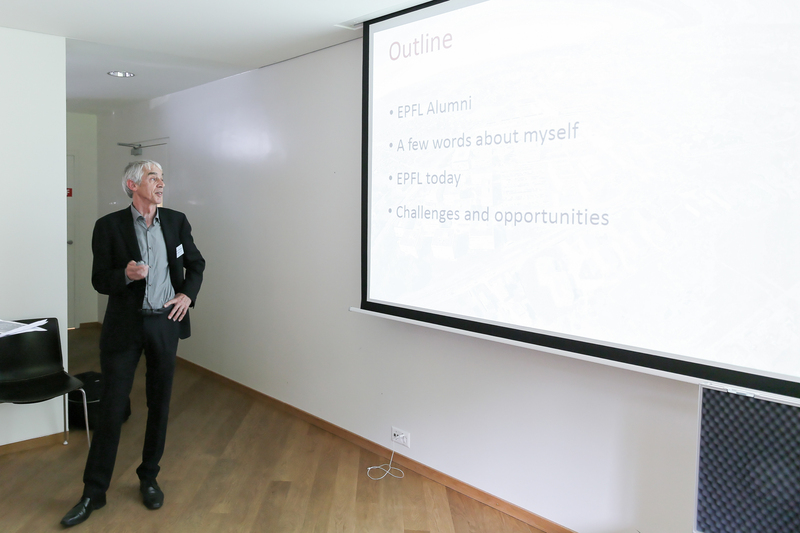 Prof. Vetterli took advantage of the event to present his vision of EPFL for the coming years and asked three EPFL stakeholders to update the audience on the life on campus: Prof. Stéphanie Lacour showcased her researches at the Bertarelli Foundation Chair in Neuroprosthetic Technology and explained the unique work conditions for researchers and faculty at EPFL. 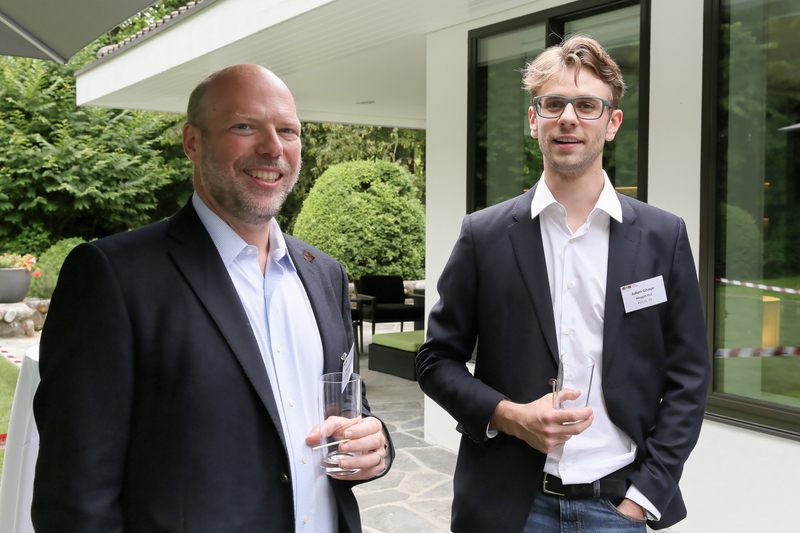 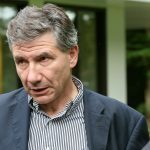 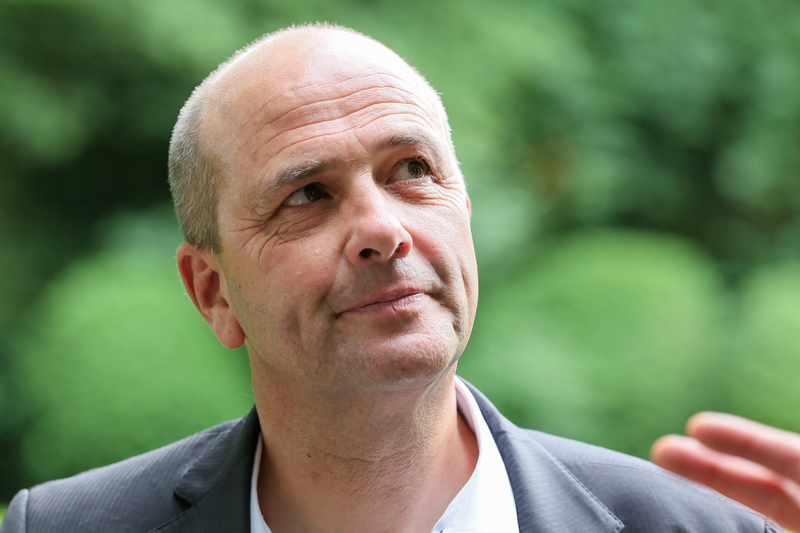 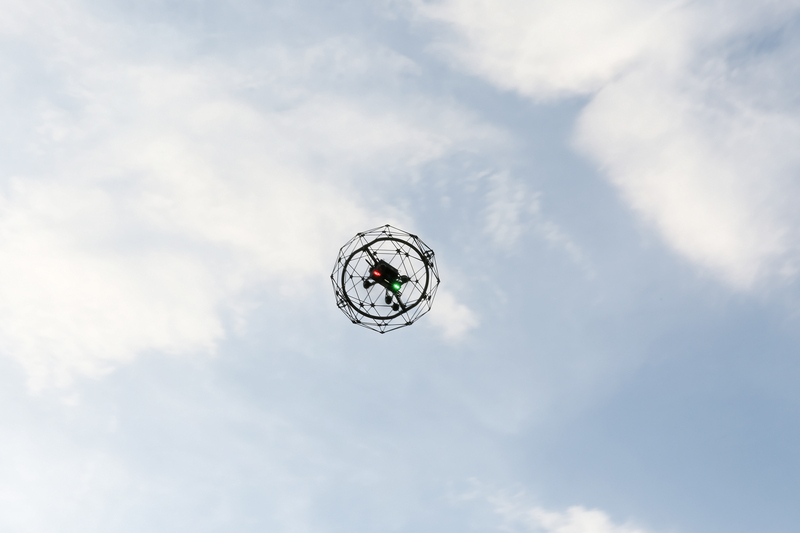 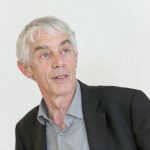 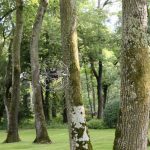 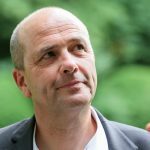 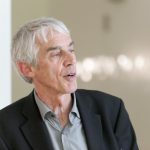 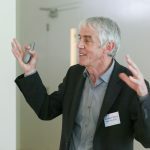 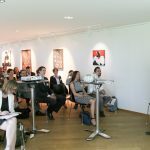 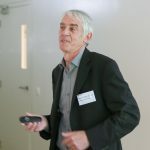 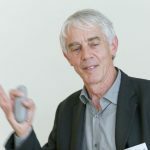 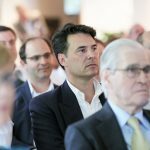 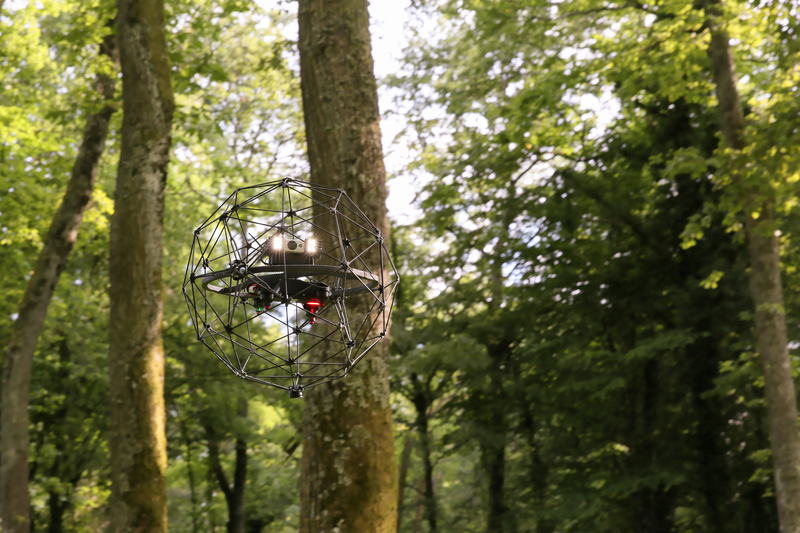 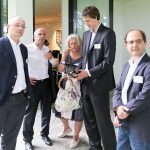 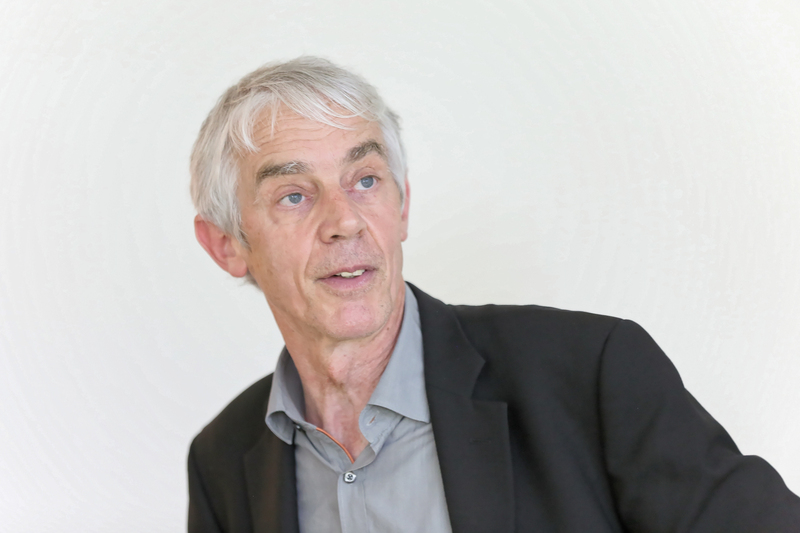 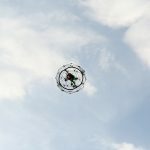 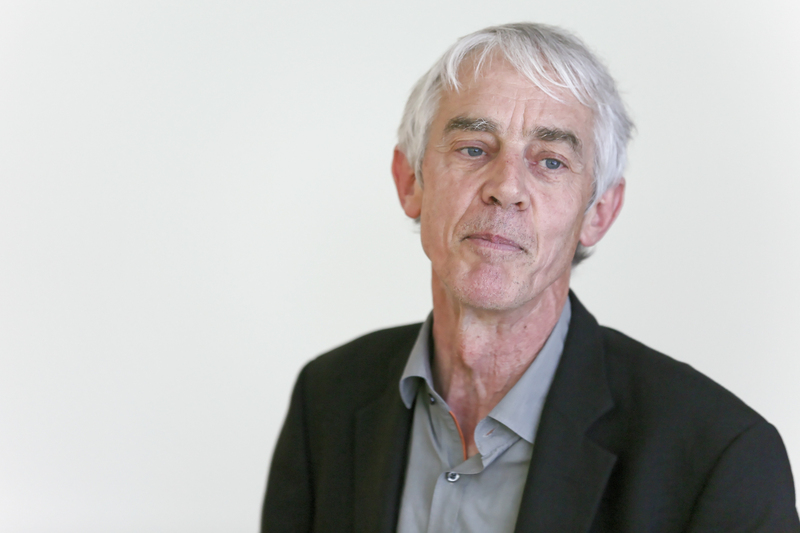 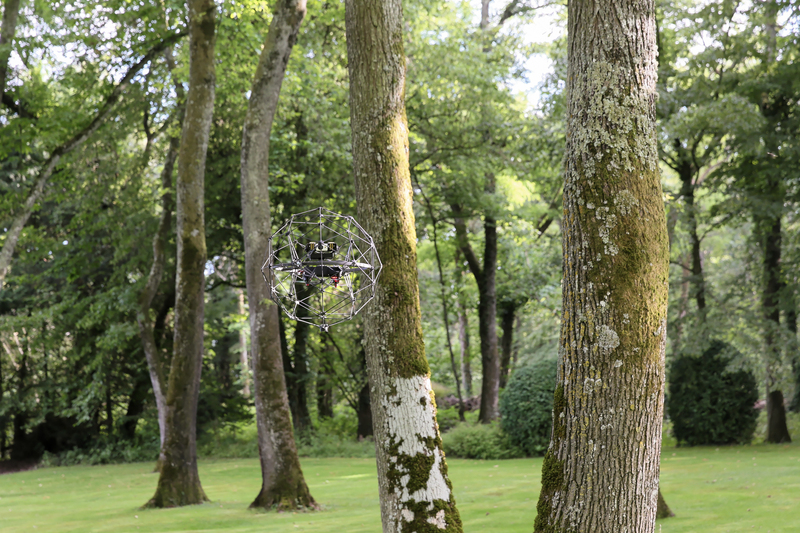 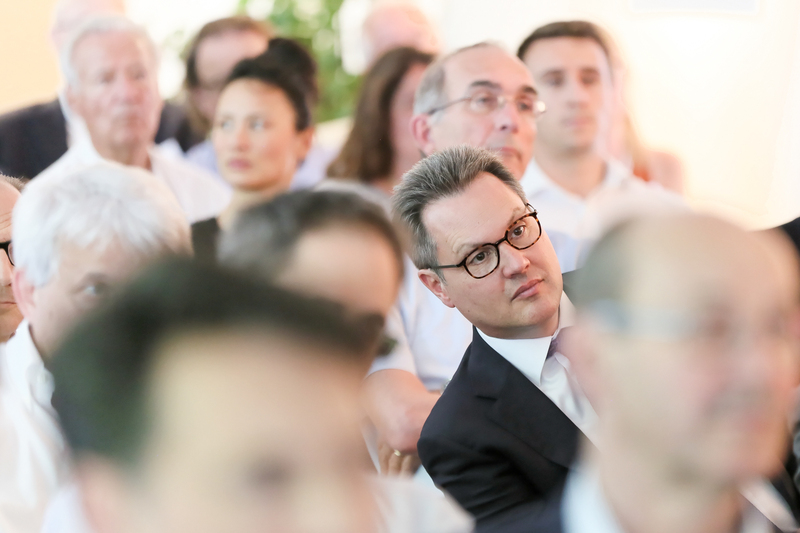 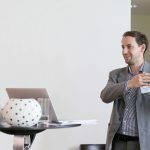 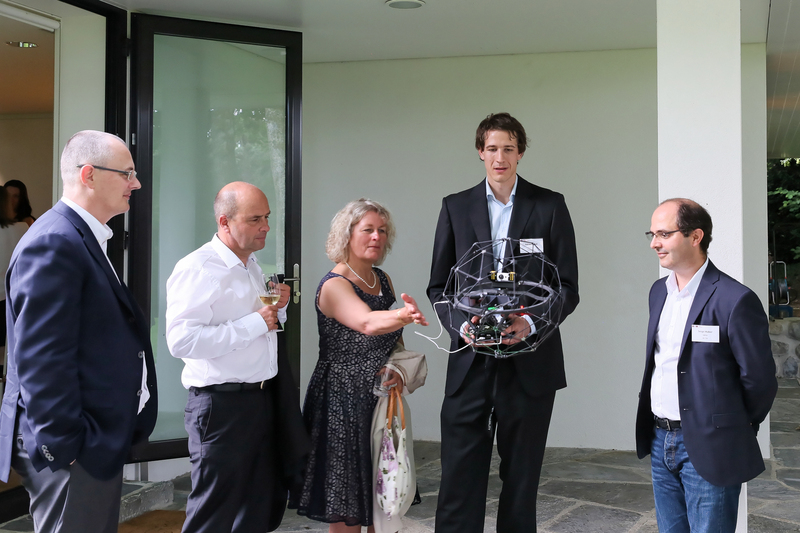 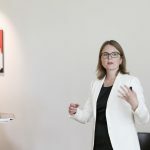 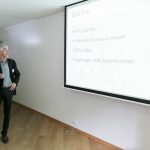 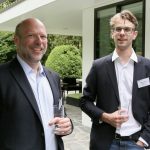 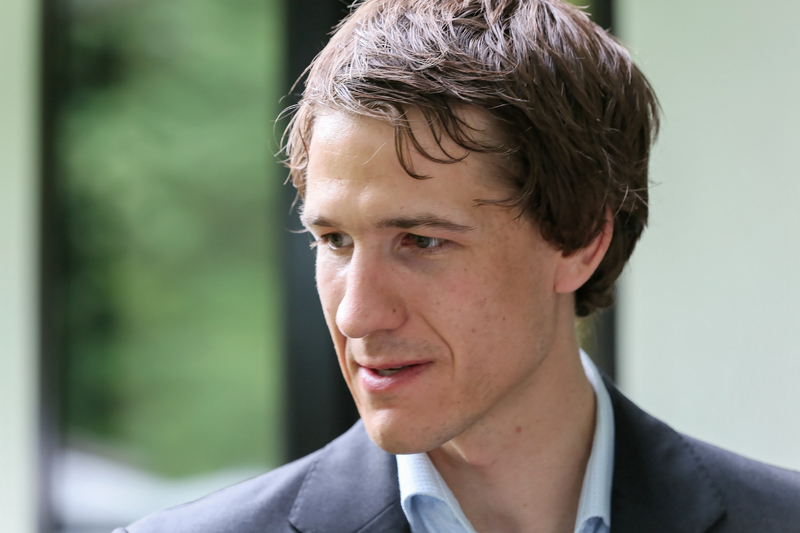 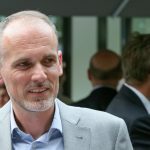 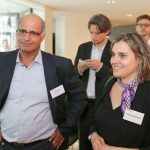 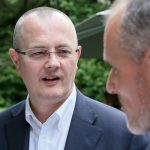 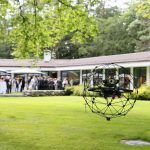 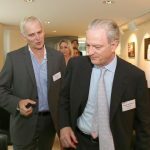 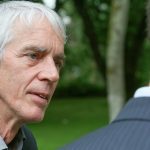 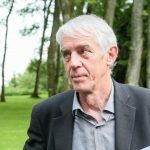 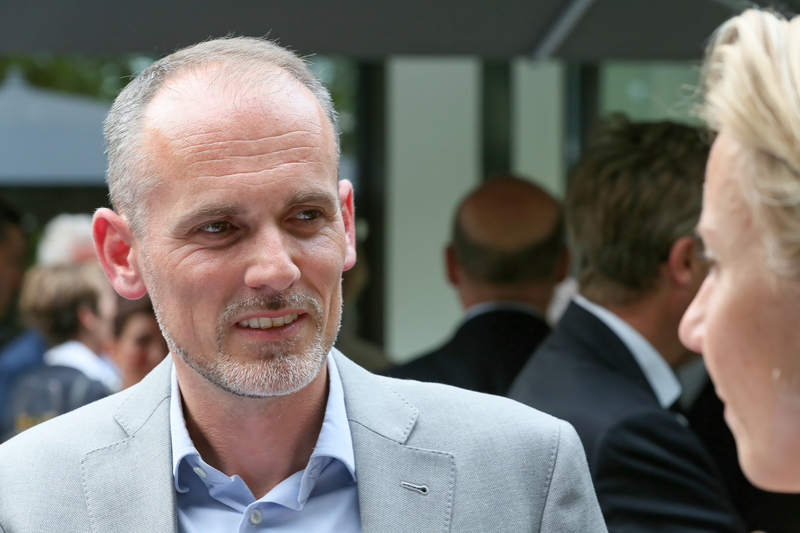 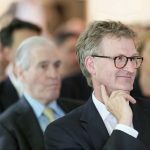 Patrick Thévoz and Adrien Briod, CEO and CTO of Flyability (a spin-off company of the Laboratory of Intelligent Systems) stressed the importance of sustaining a vibrant entrepreneurial mindet and start-up-friendly work conditions on campus. 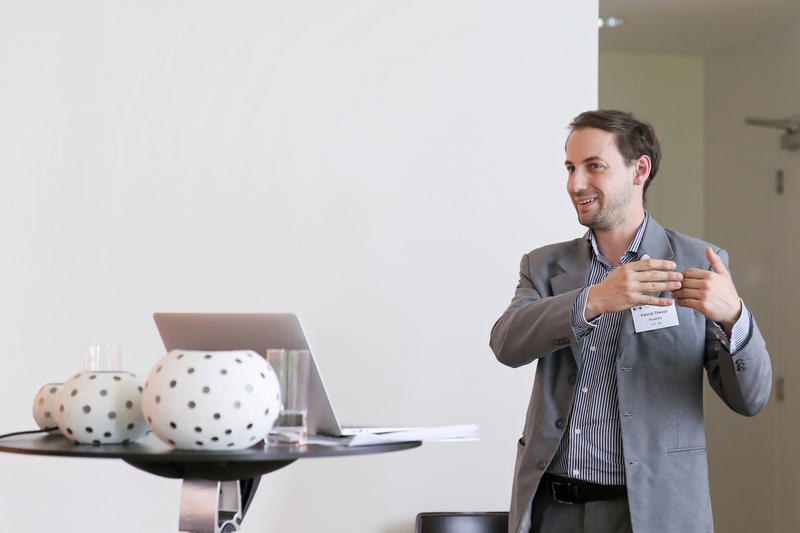 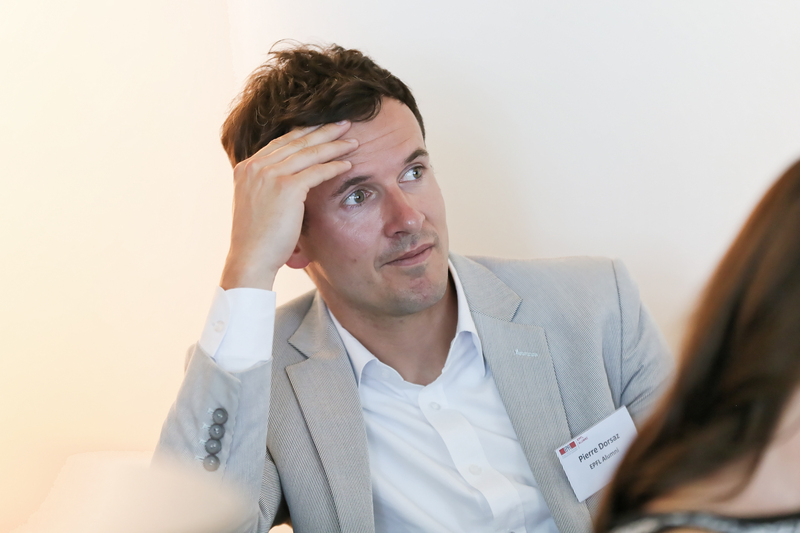 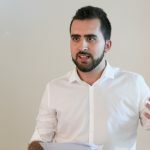 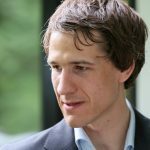 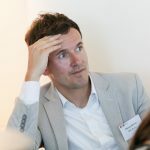 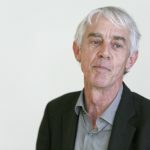 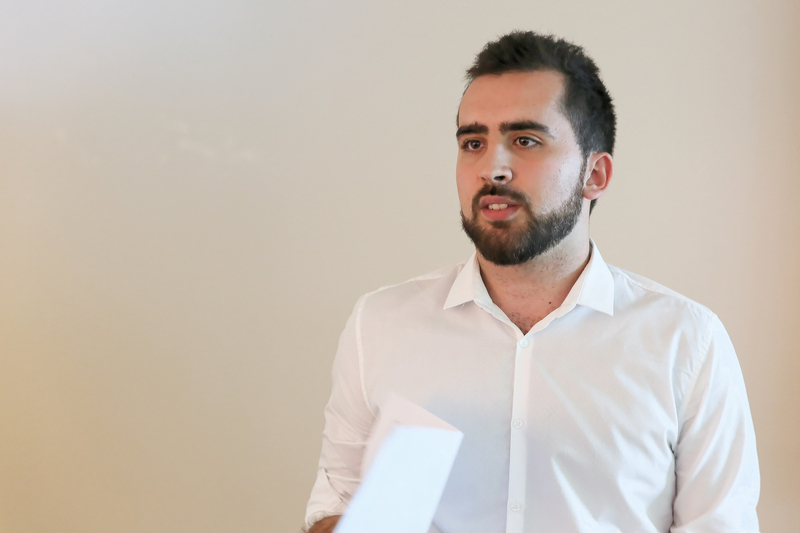 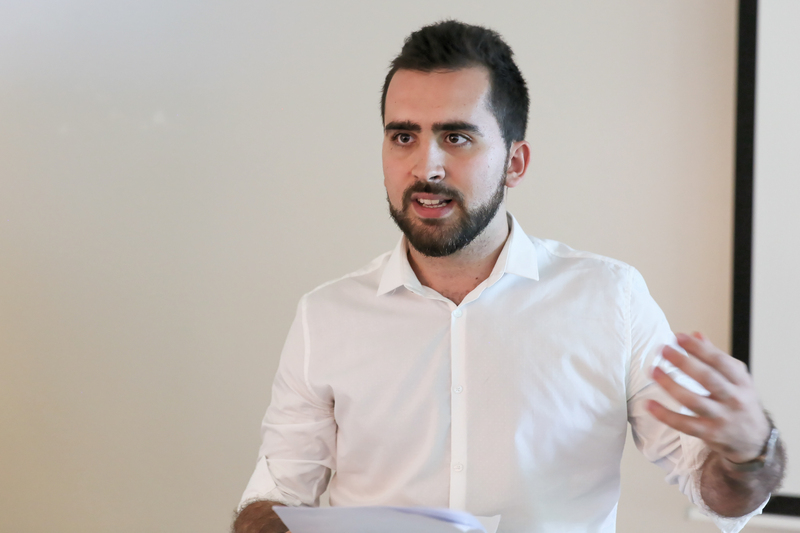 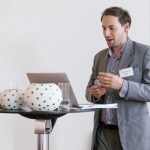 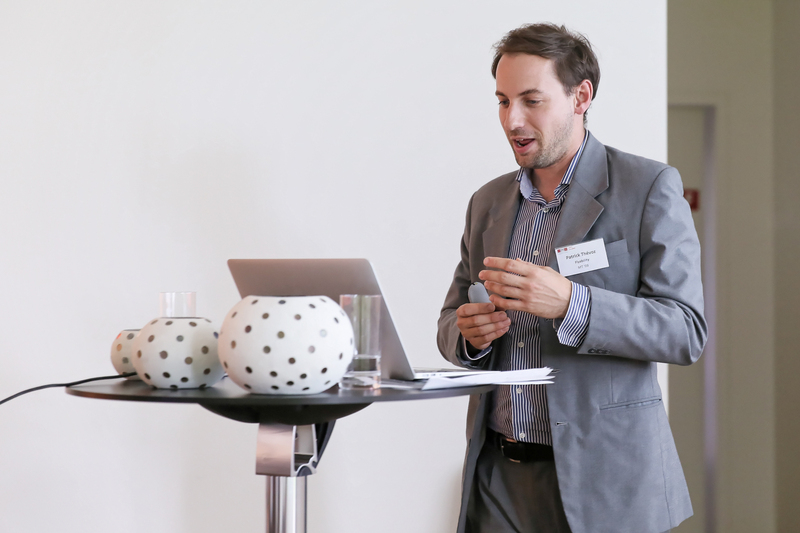 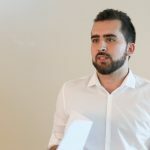 Finally, Matthieu Simeoni, doctoral assistant at the Audiovisual Communications Laboratory underlined the dynamism of the student body and the empowering and impactful initiatives created by students during their time on EPFL campus. 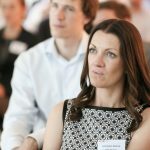 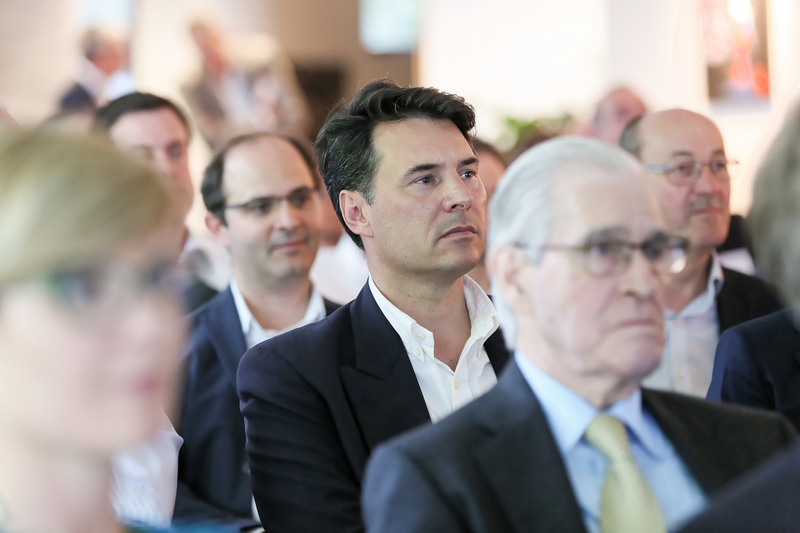 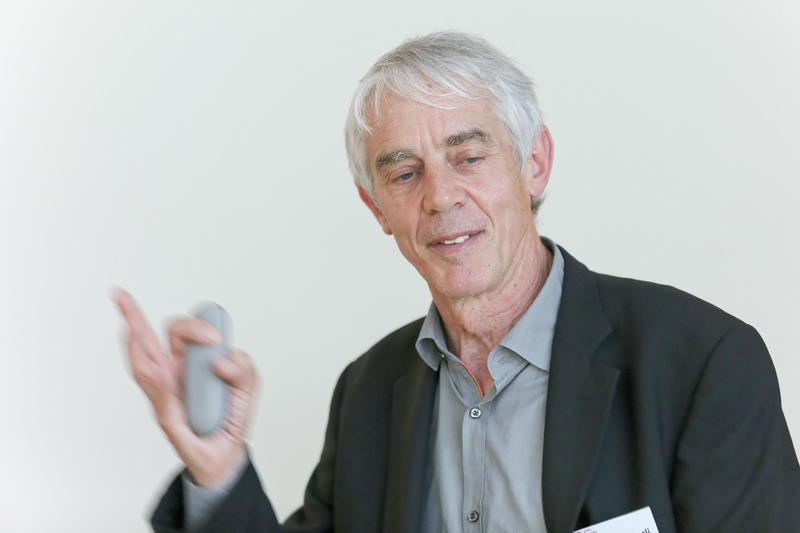 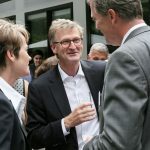 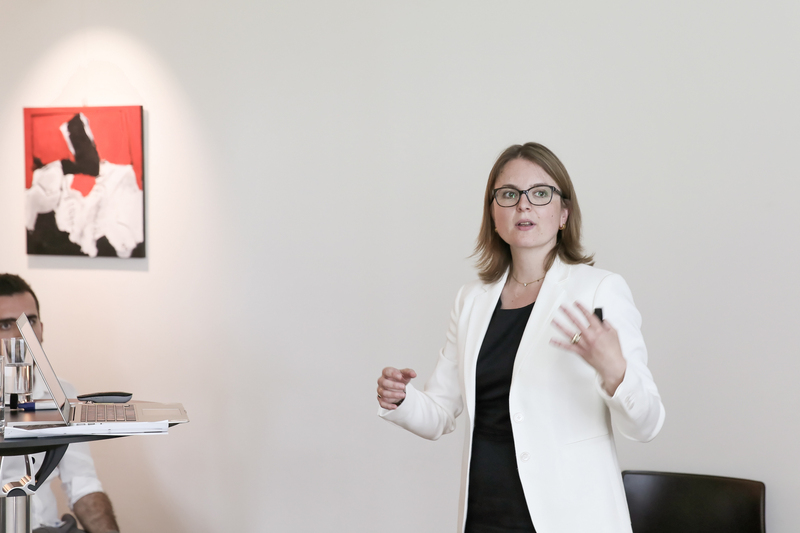 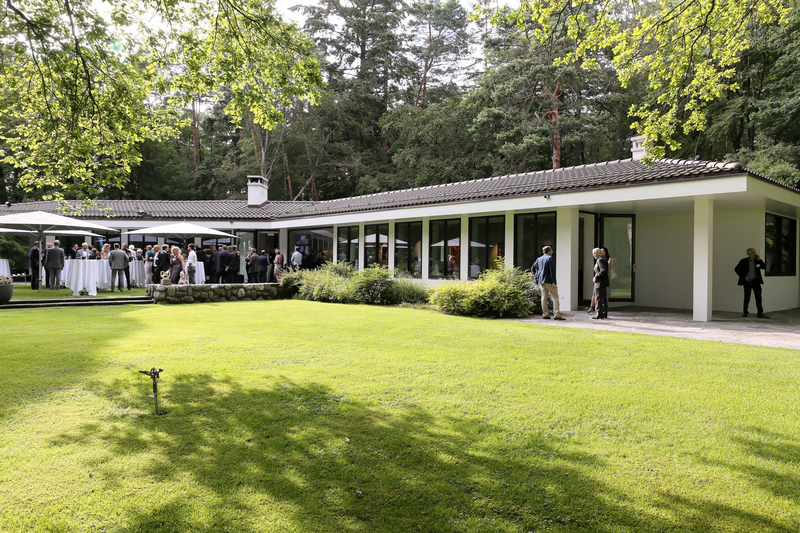 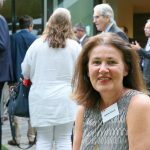 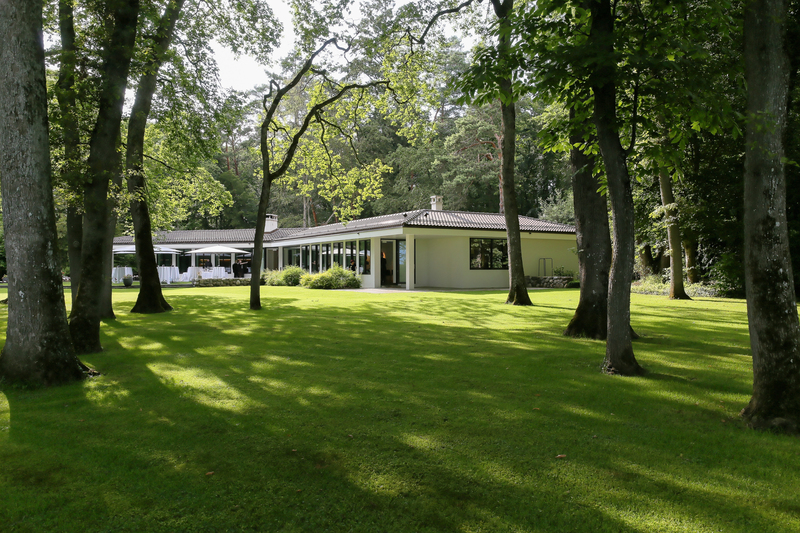 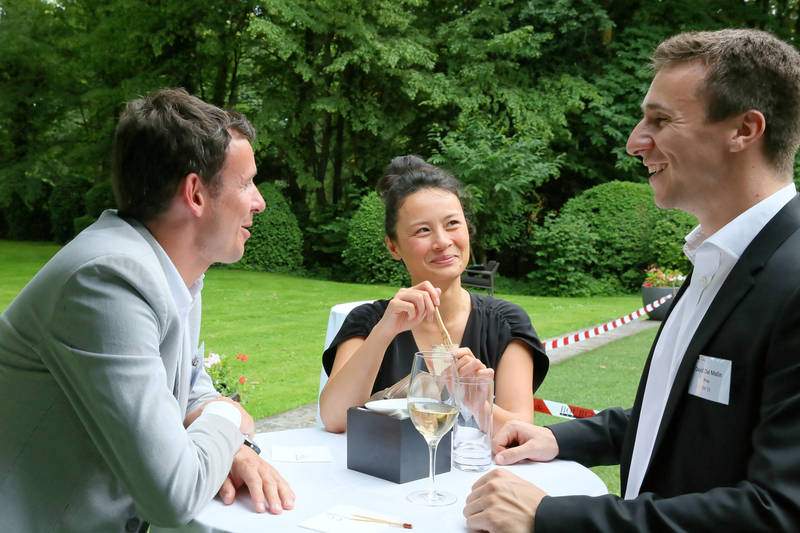 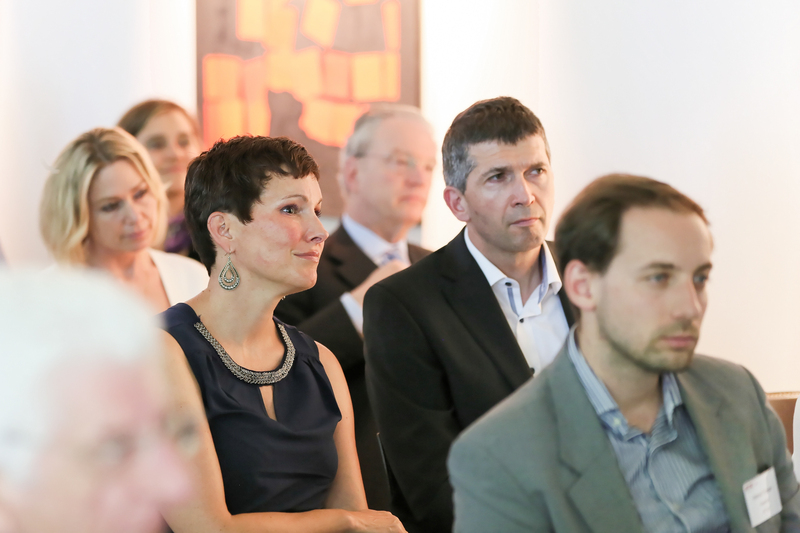 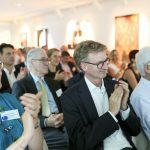 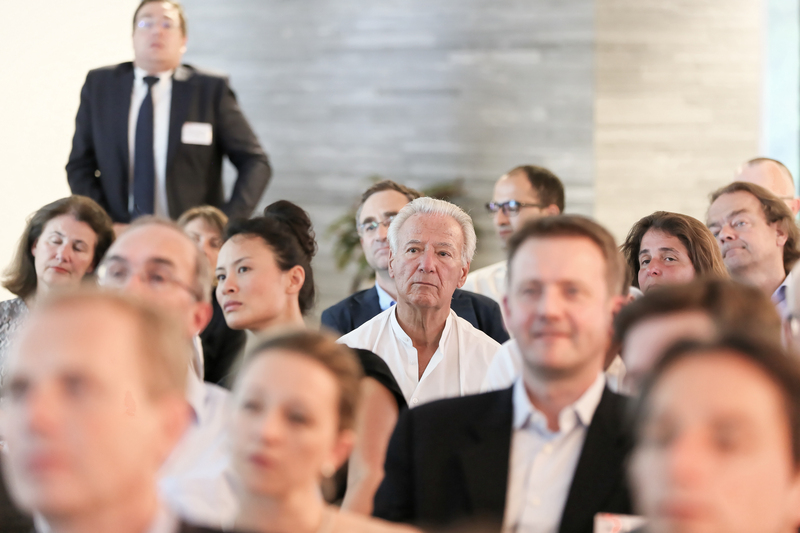 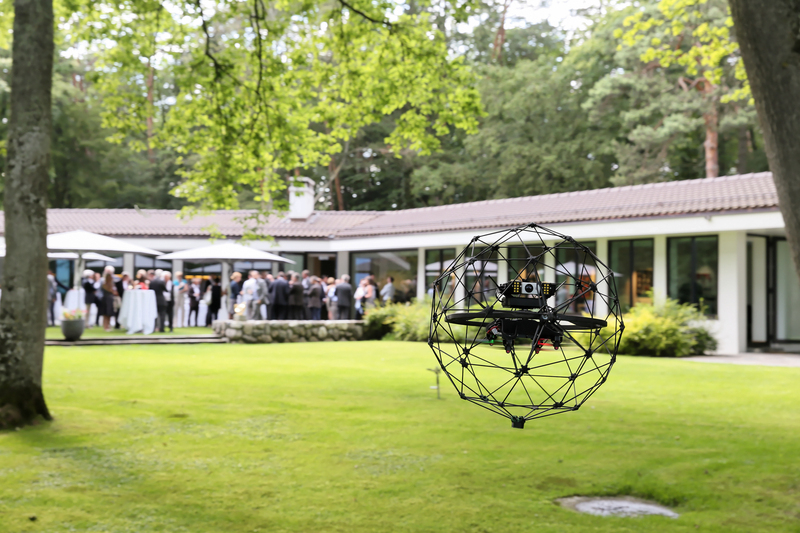 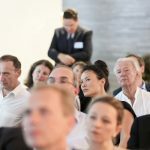 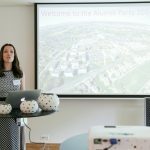 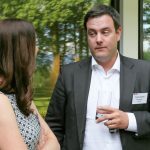 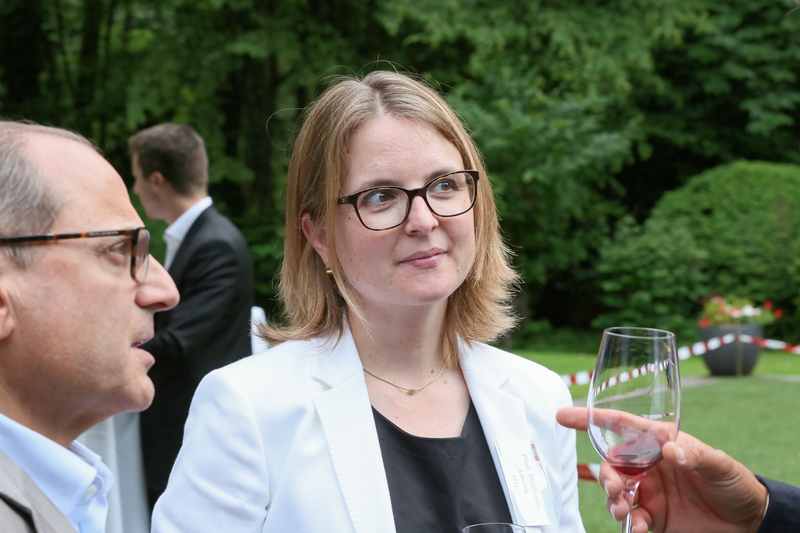 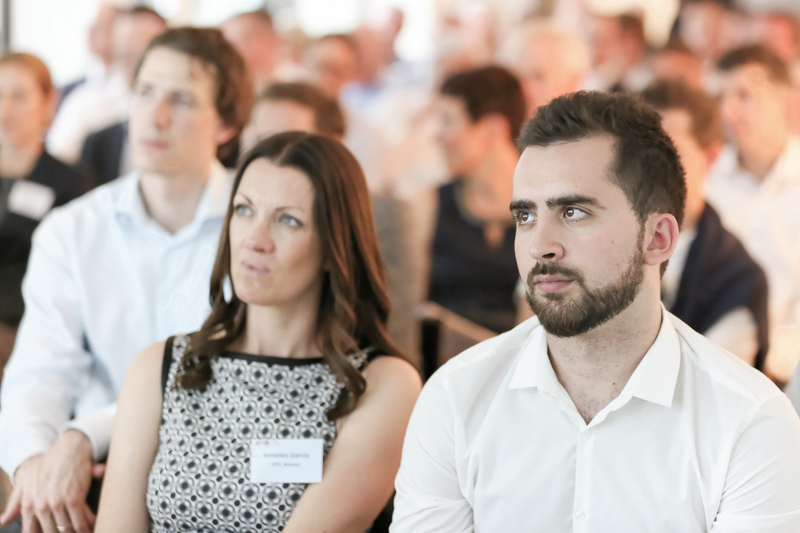 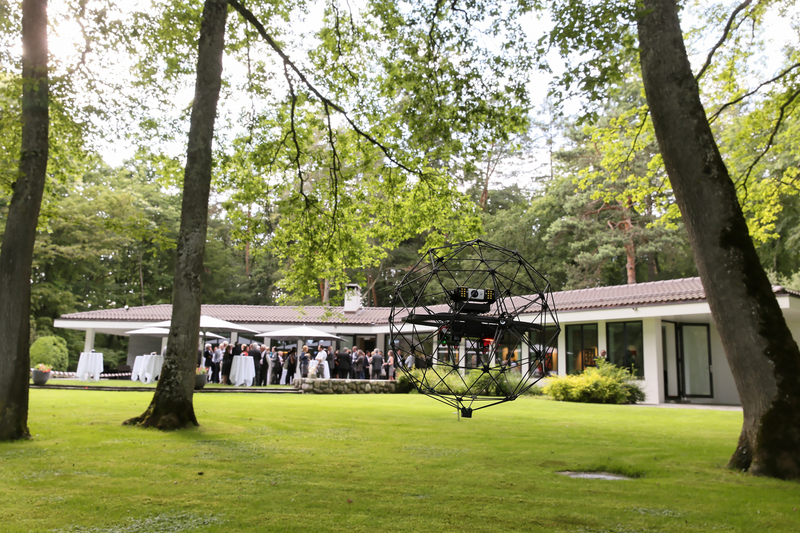 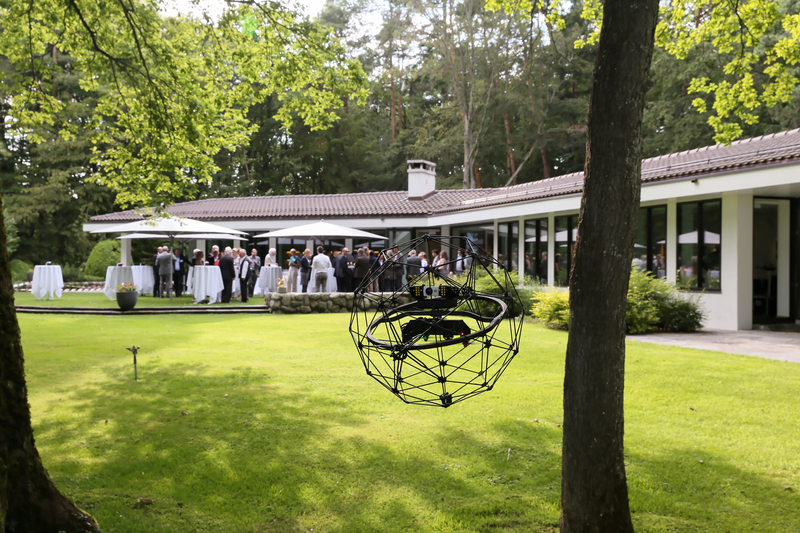 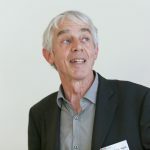 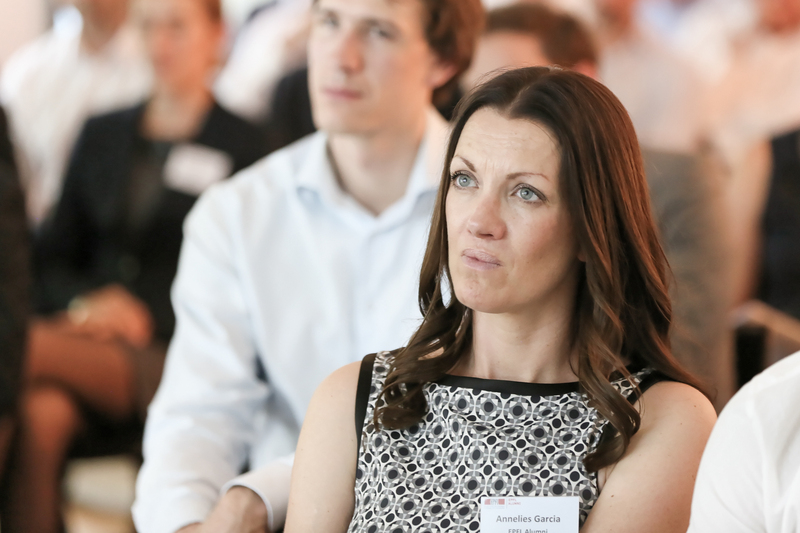 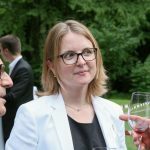 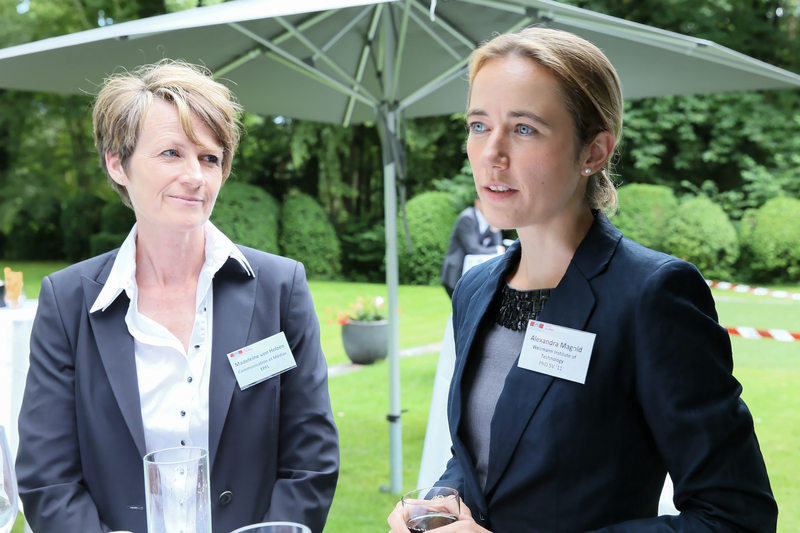 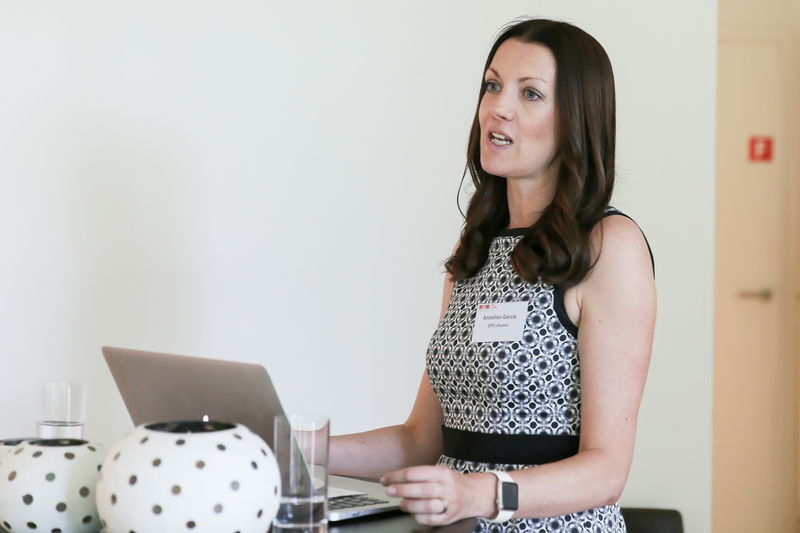 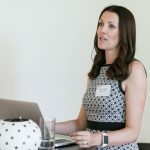 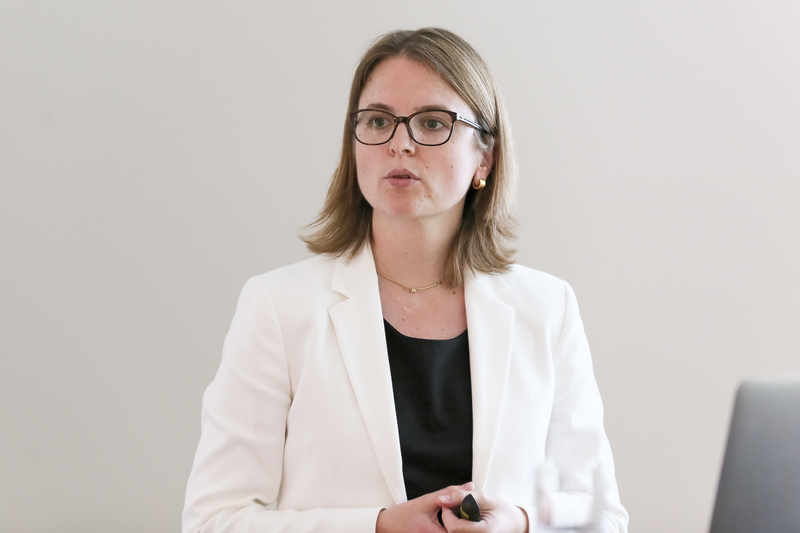 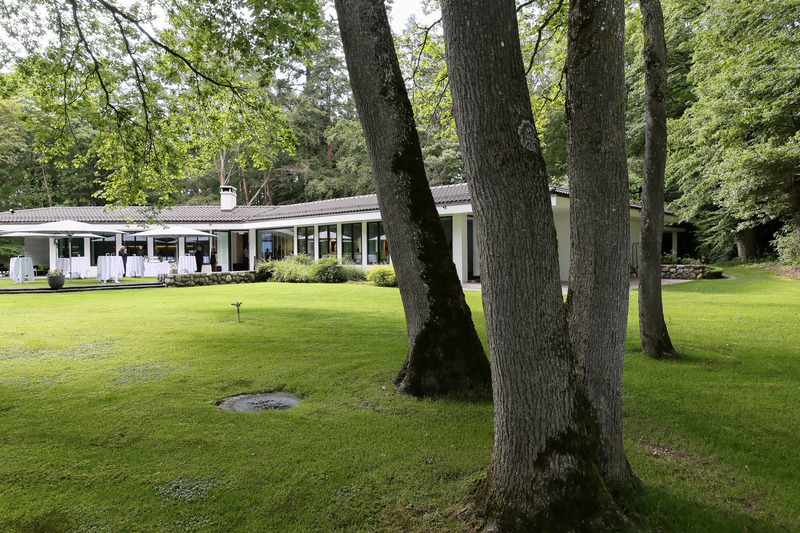 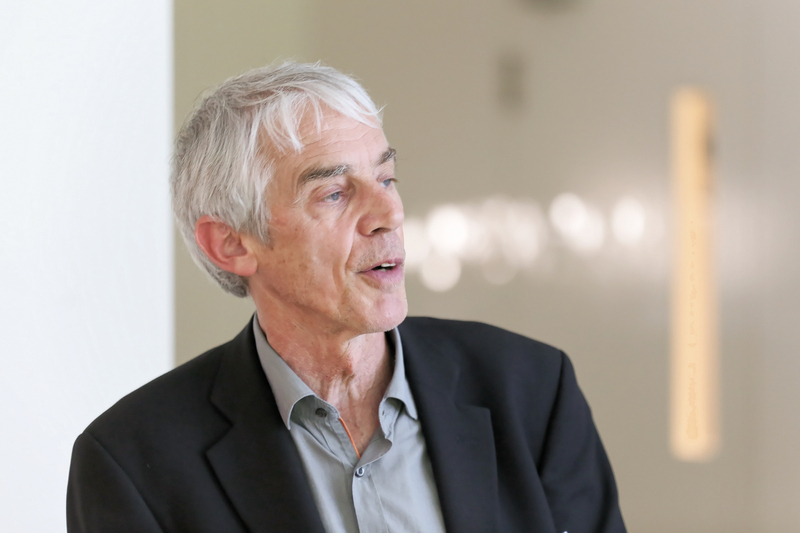 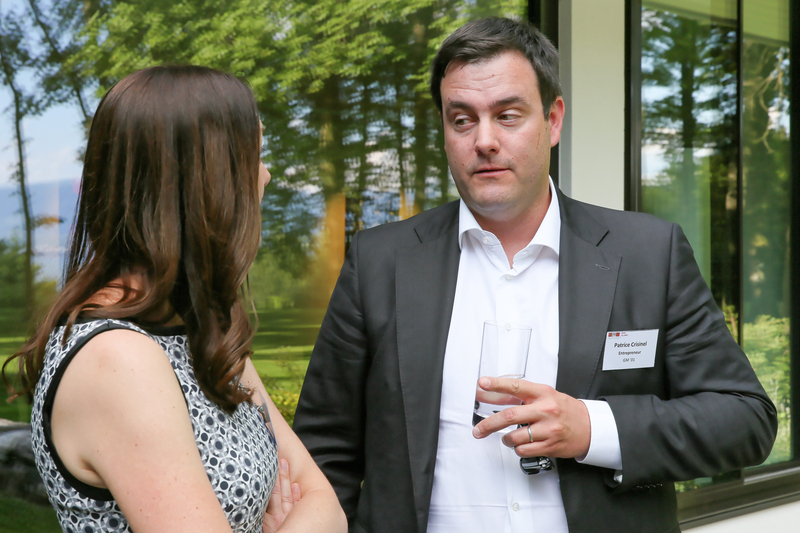 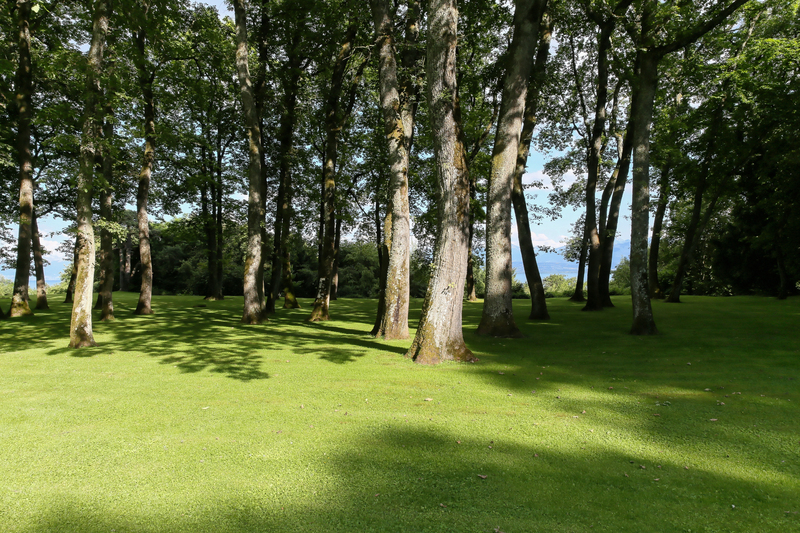 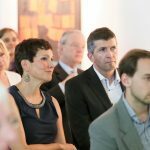 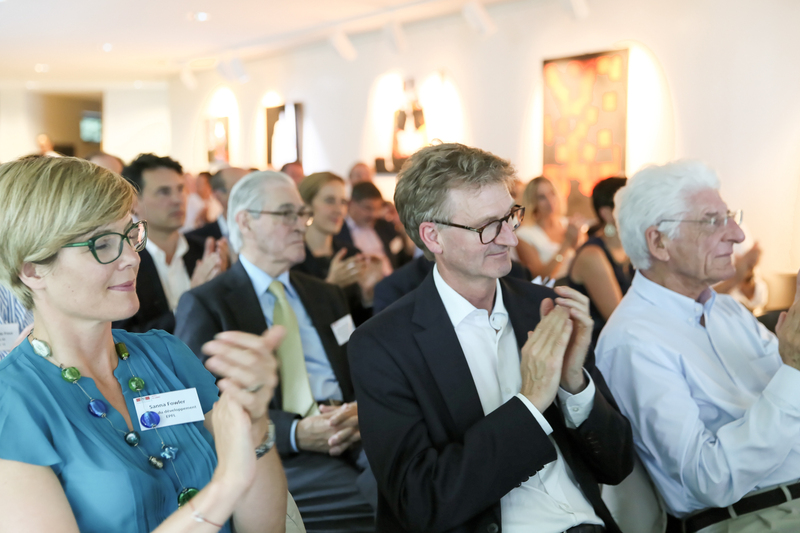 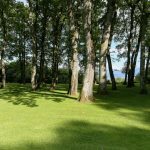 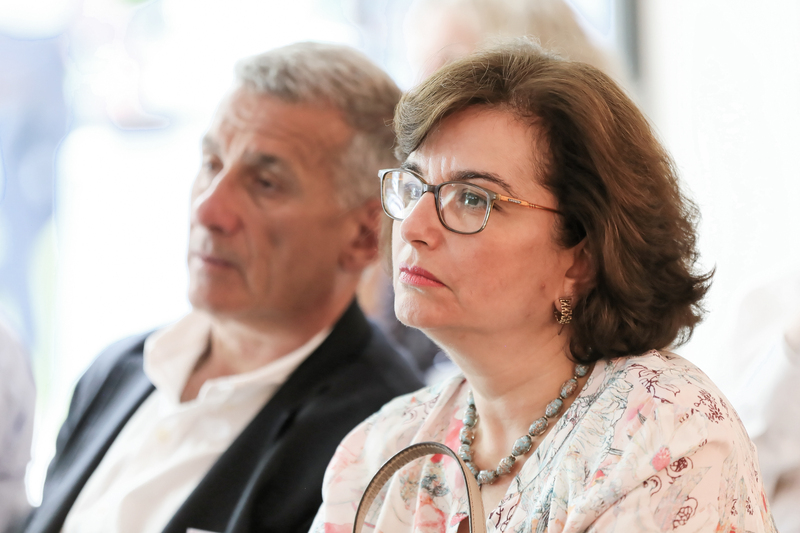 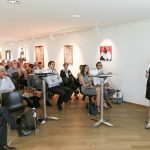 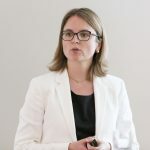 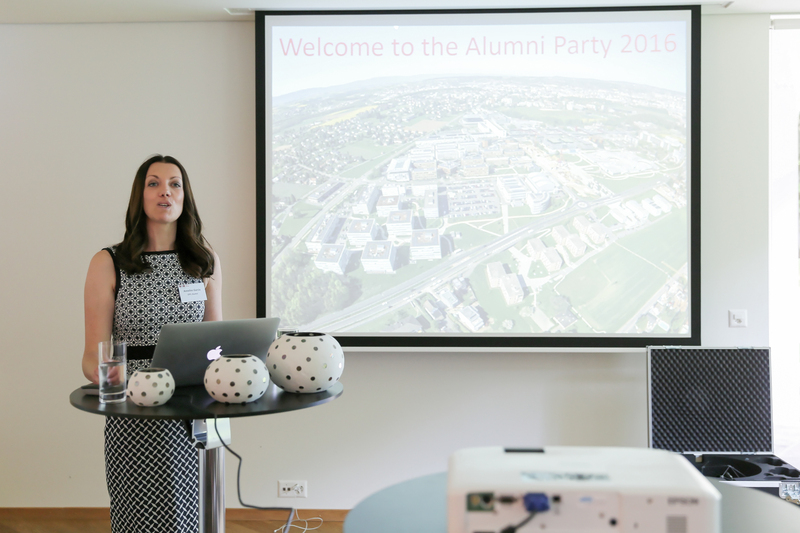 The Garden Party reflects EPFL Alumni’s goal to create a strong alumni network that can support EPFL’s growth and support the alumni among themselves in their professional ventures.